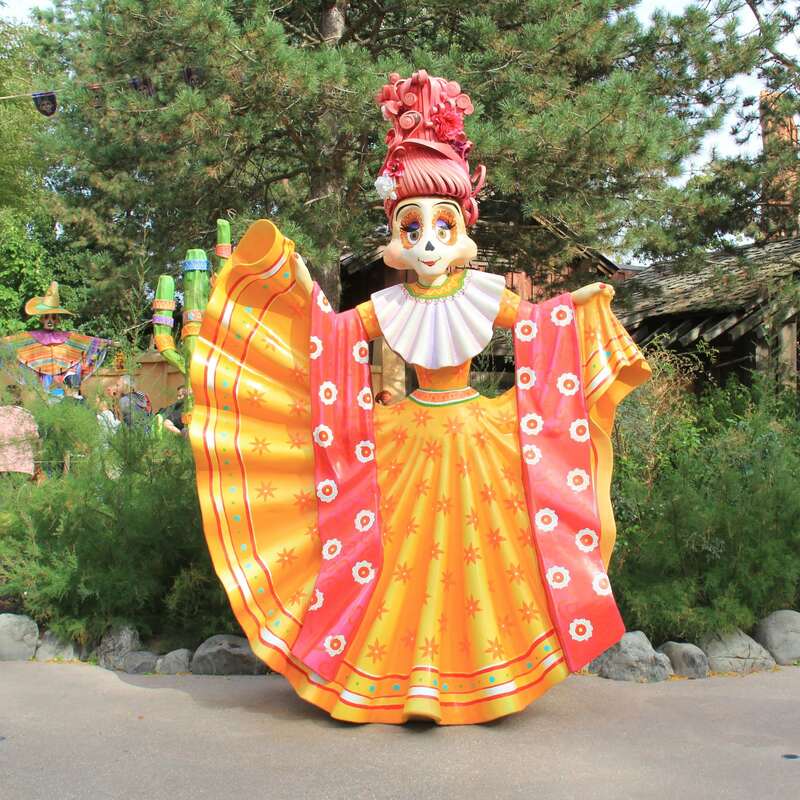 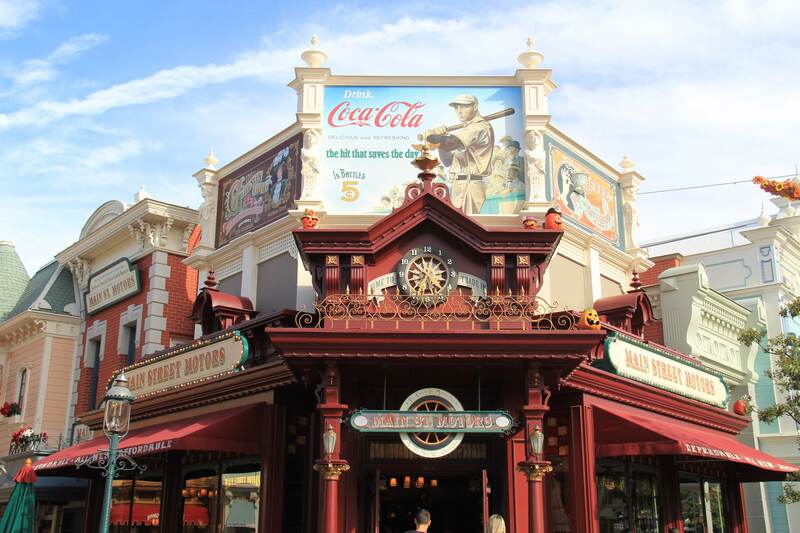 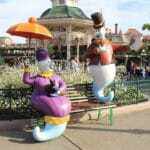 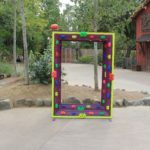 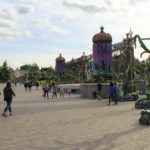 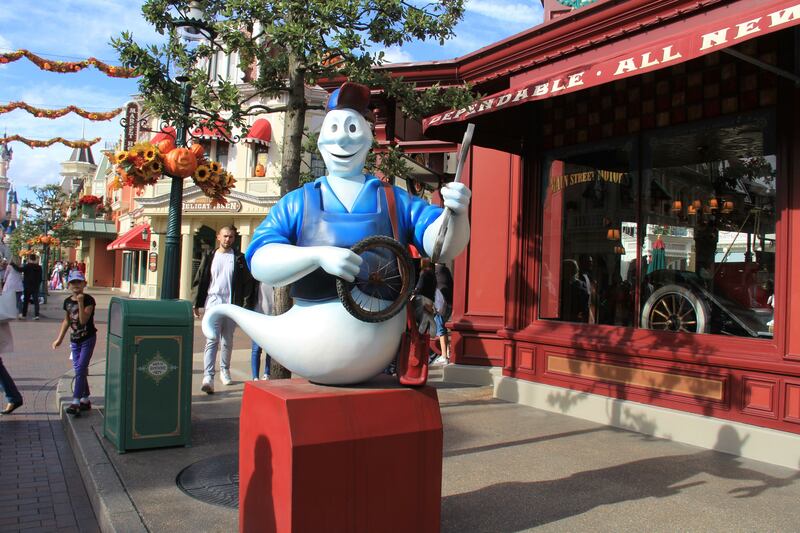 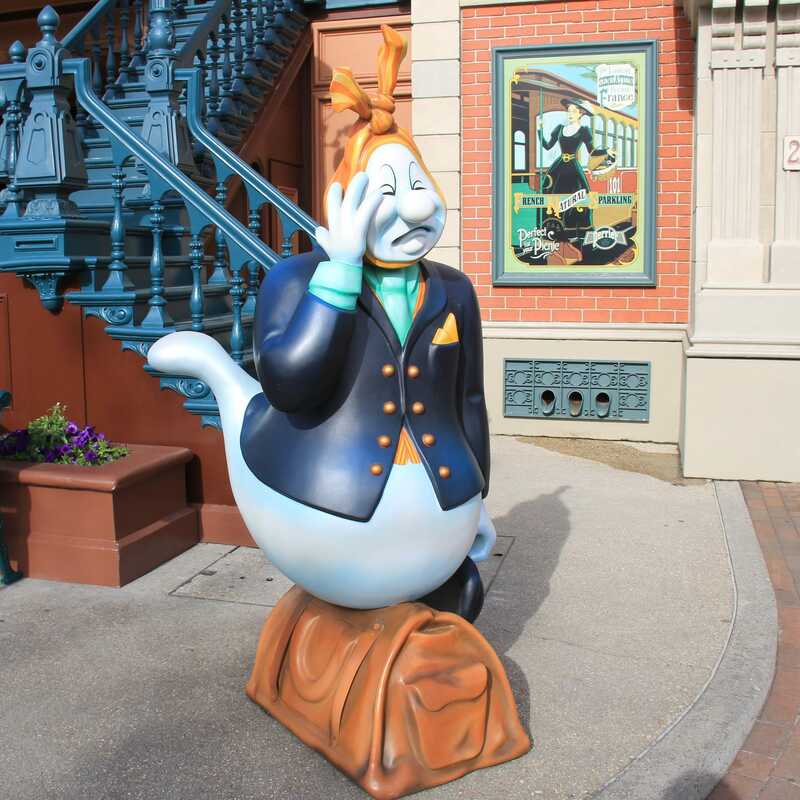 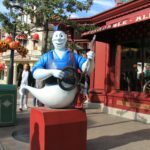 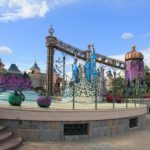 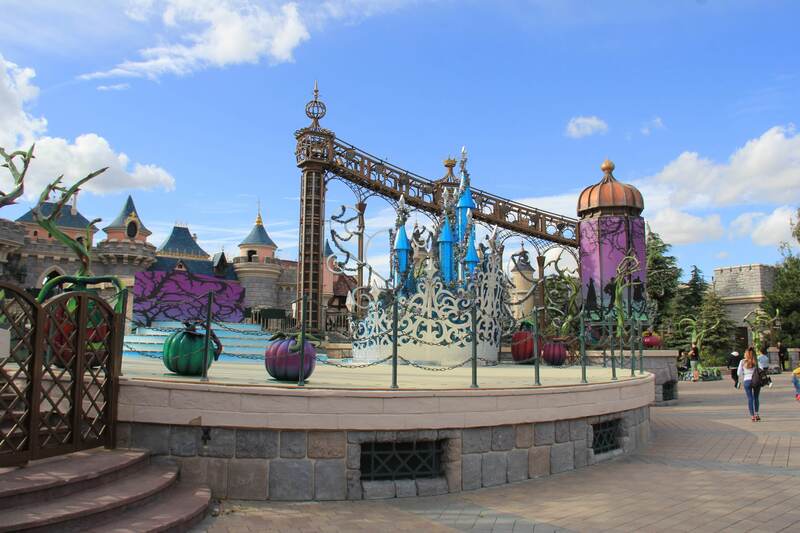 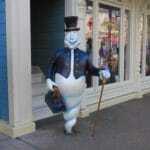 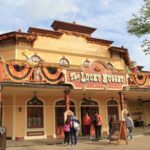 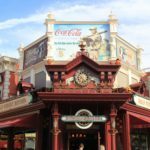 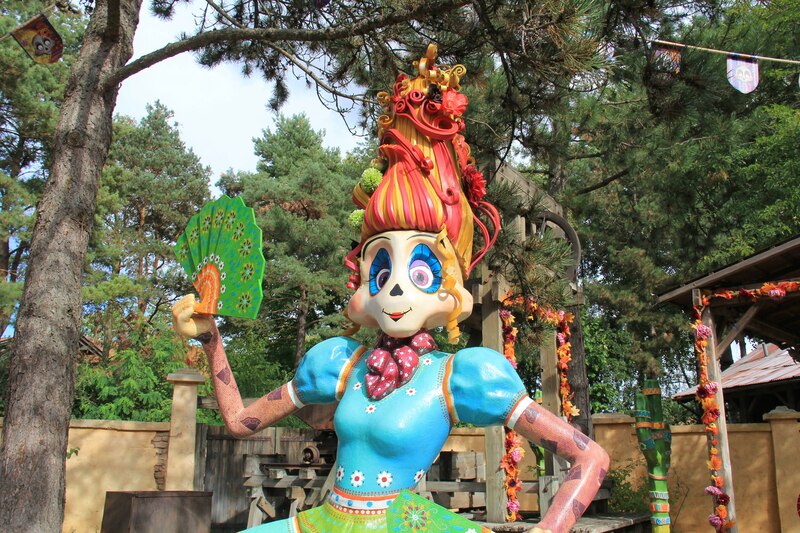 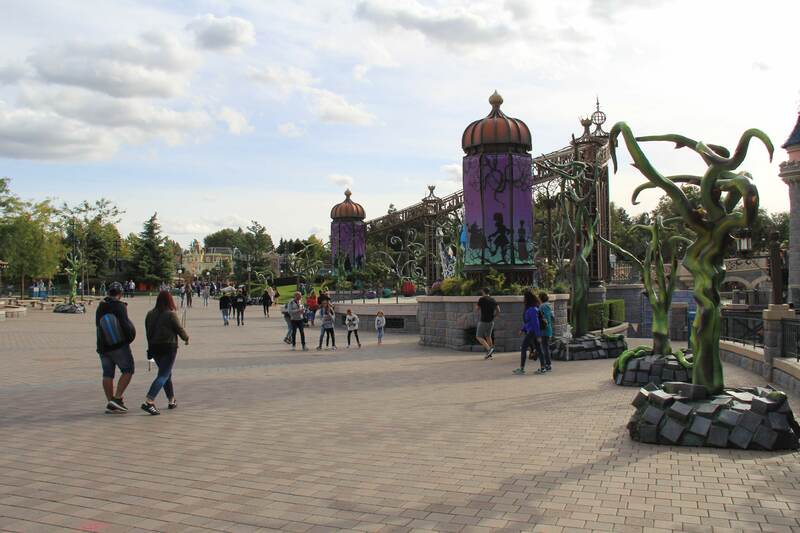 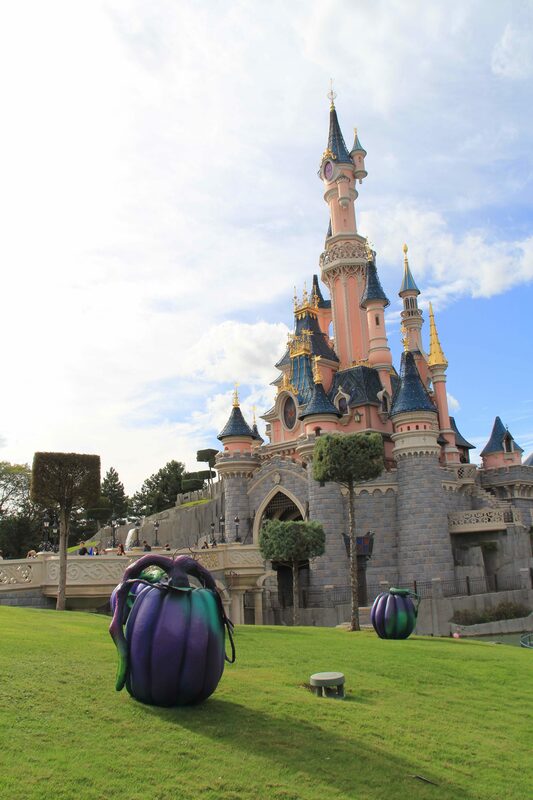 Last weekend we were at Disneyland Paris for the Magic Run Weekend. 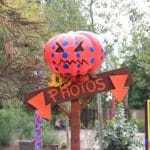 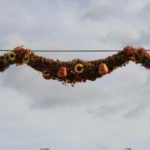 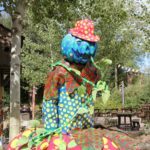 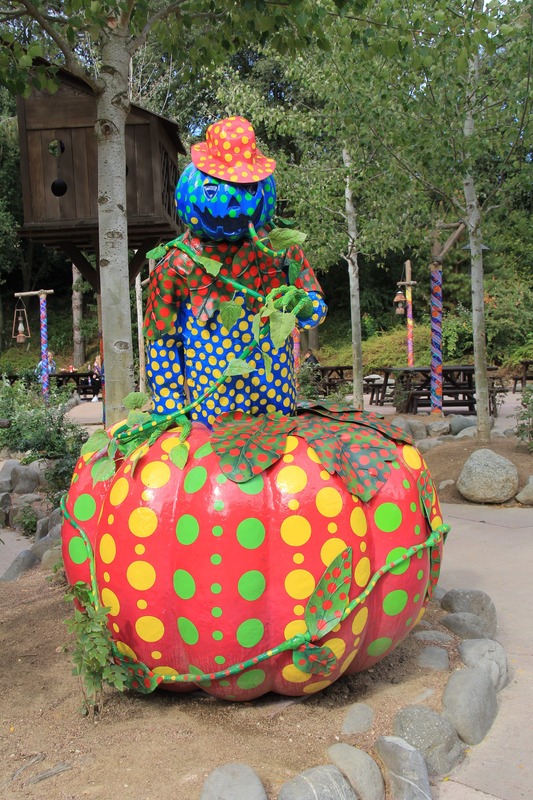 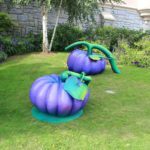 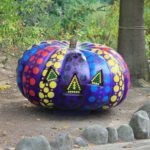 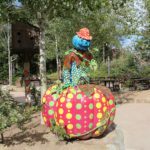 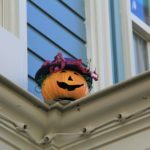 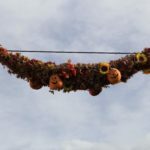 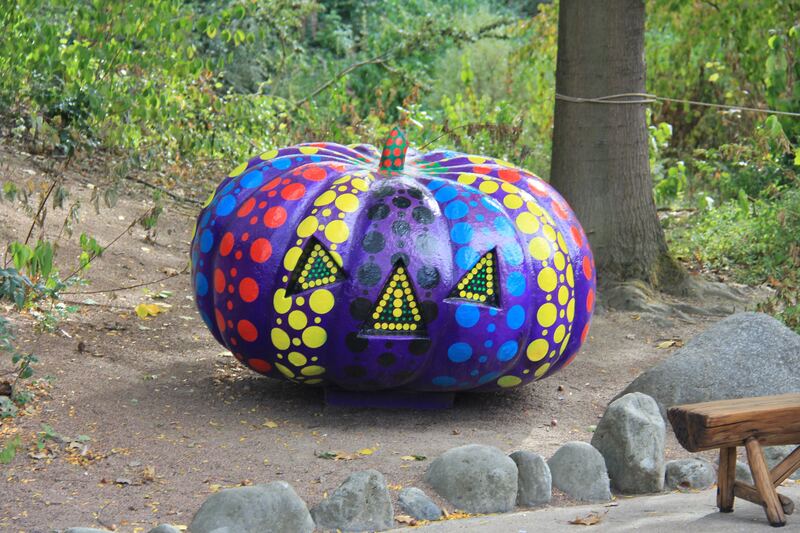 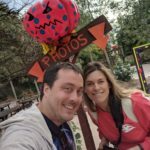 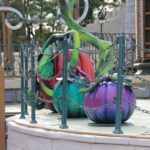 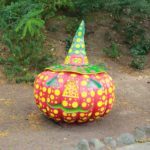 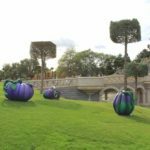 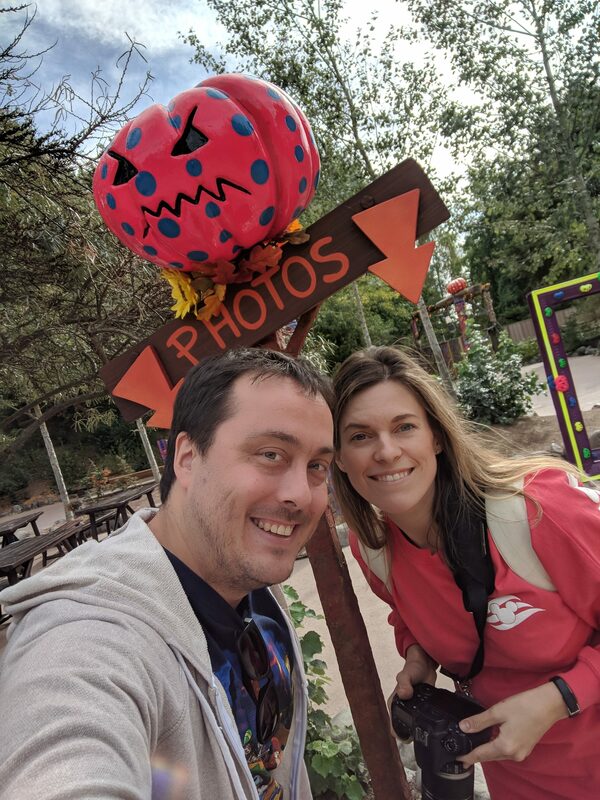 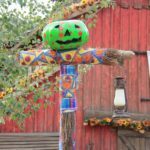 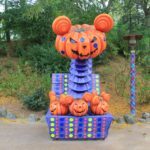 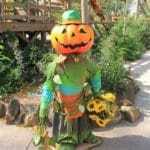 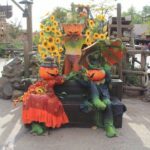 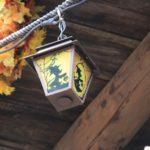 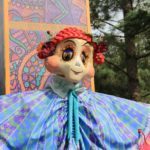 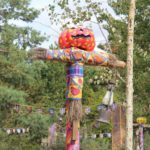 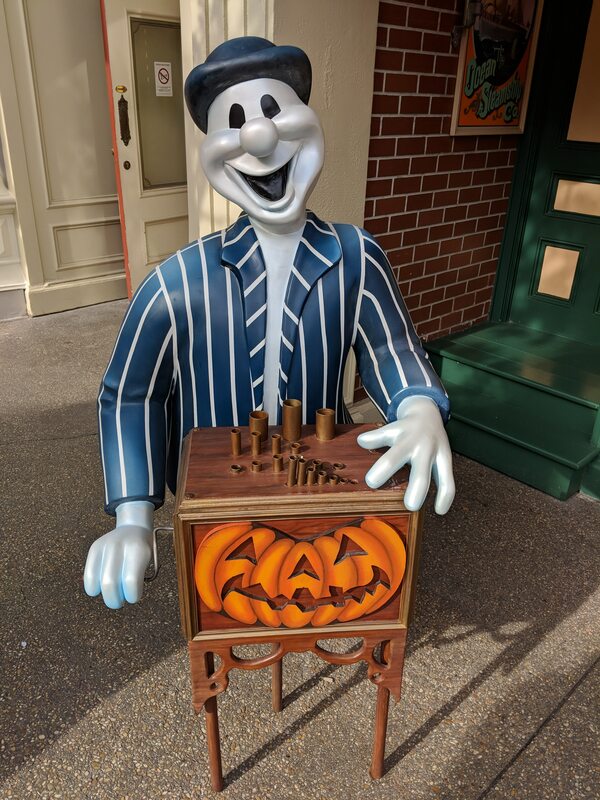 The resort is getting ready for the upcoming Halloween season, and as such we had the opportunity to already enjoy all the decorations that were out. 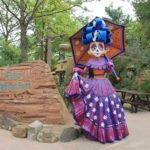 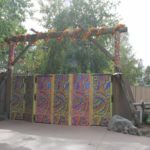 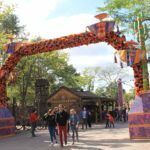 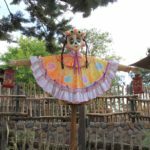 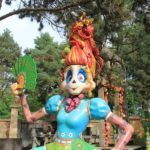 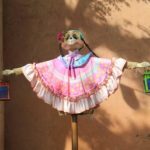 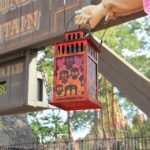 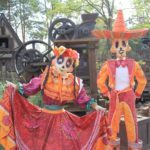 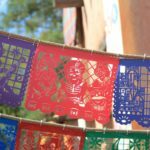 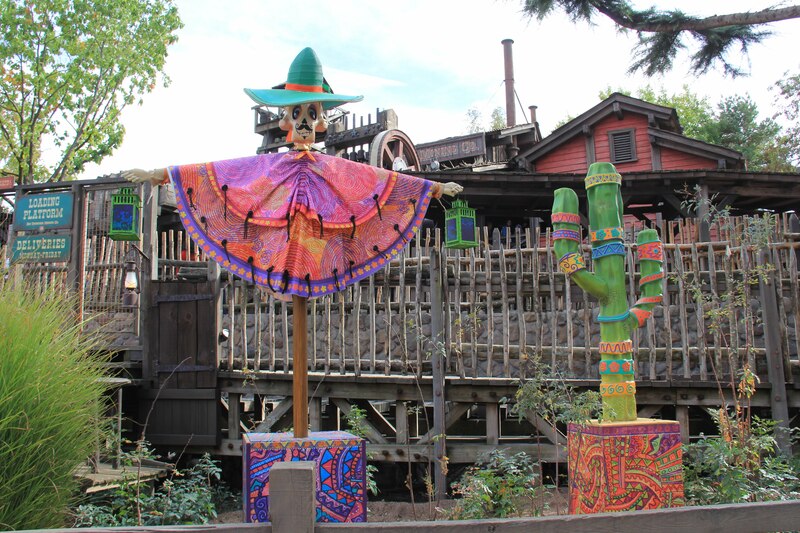 In the next few days more will be added, but for now a preview of the 2018 Halloween / Día de Muertos decorations. 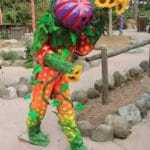 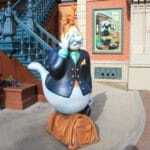 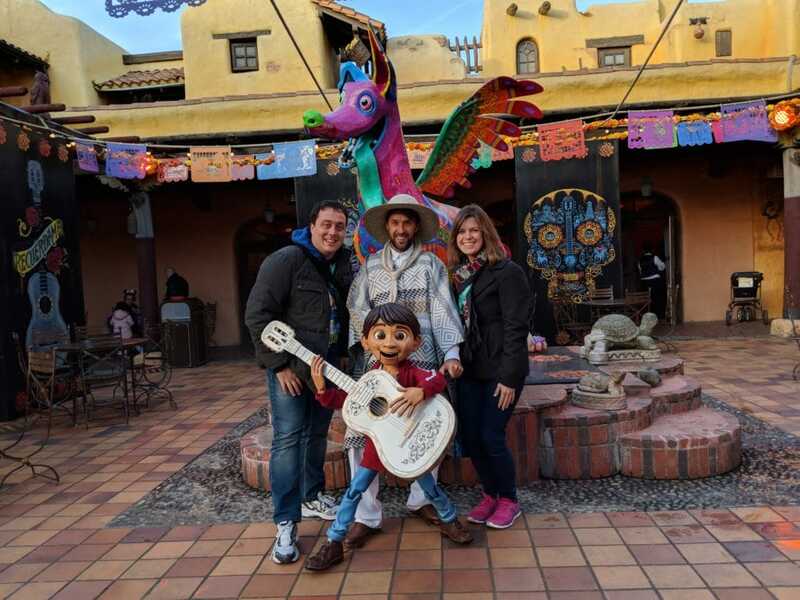 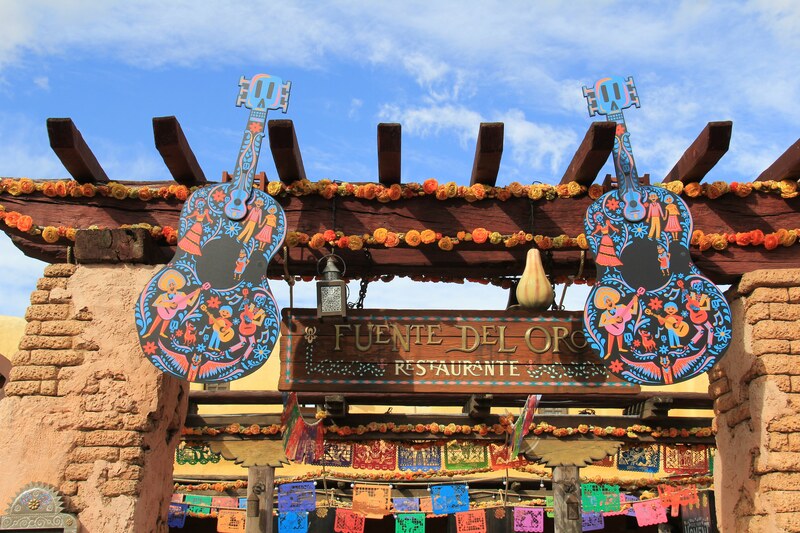 It hasn’t been announced yet, but we sure hope Miguel will be out again near Fuente Del Oro. 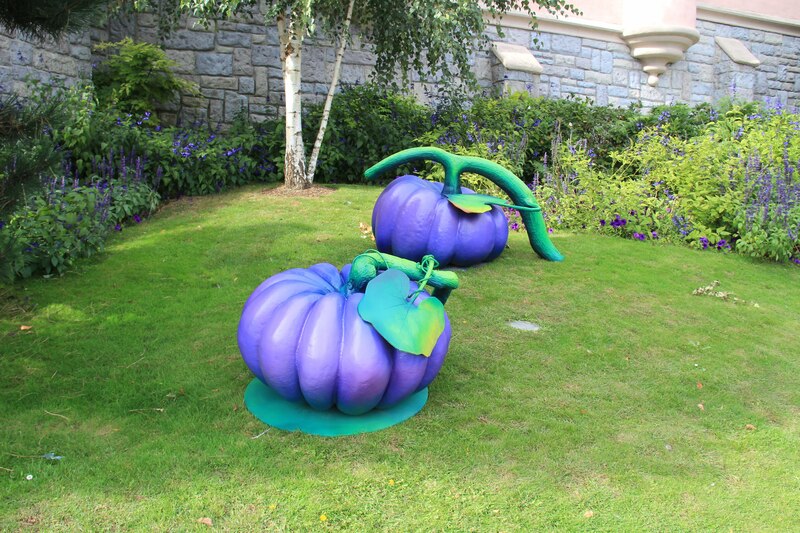 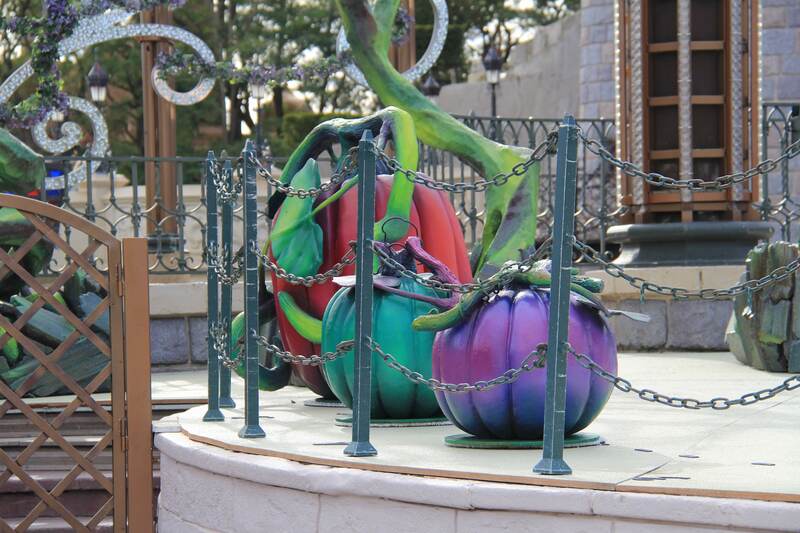 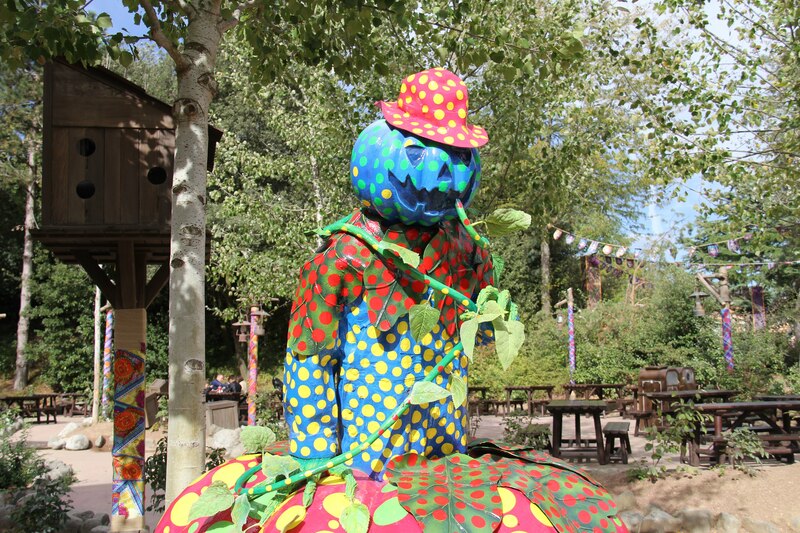 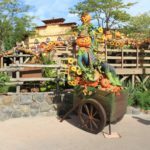 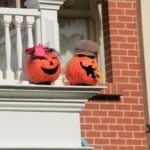 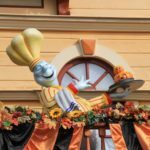 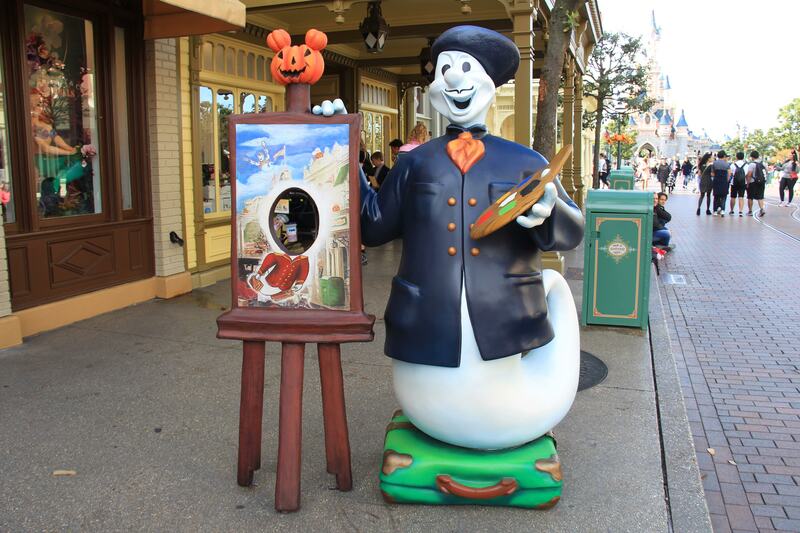 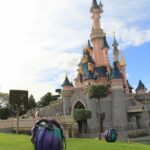 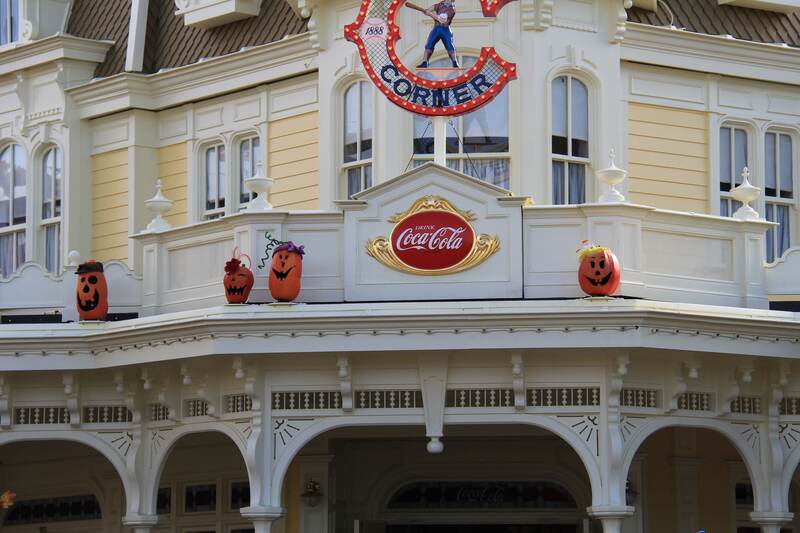 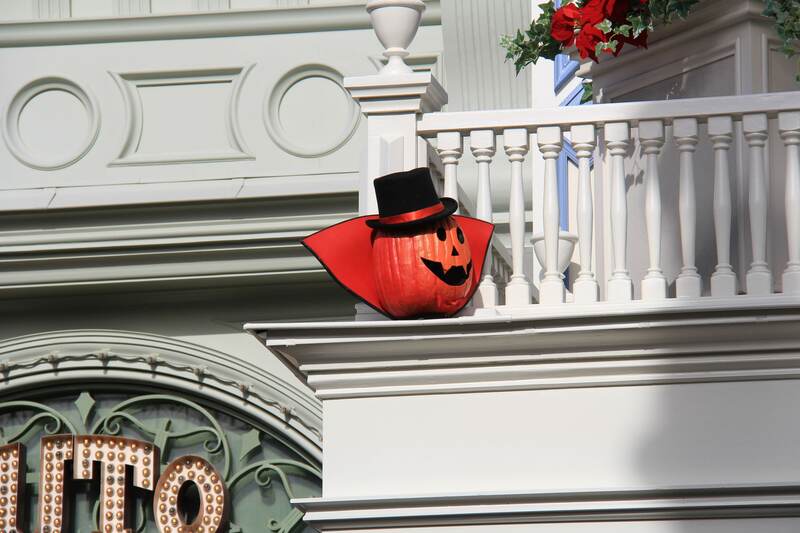 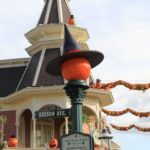 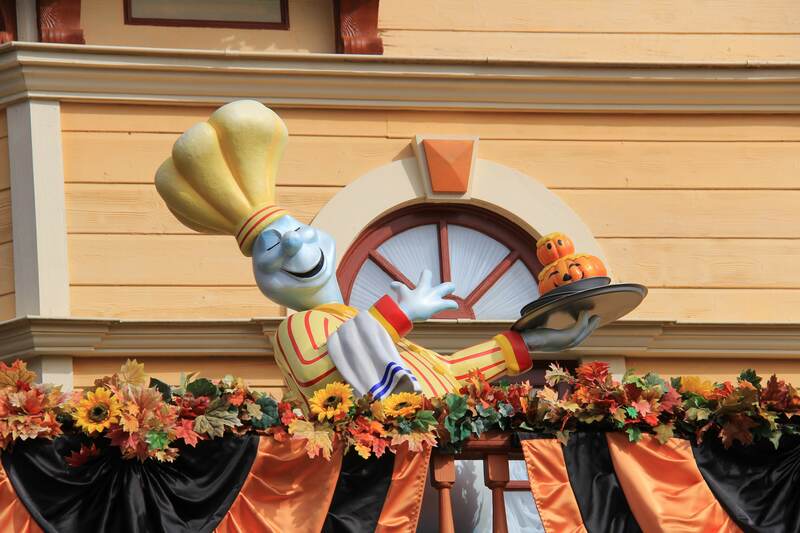 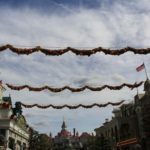 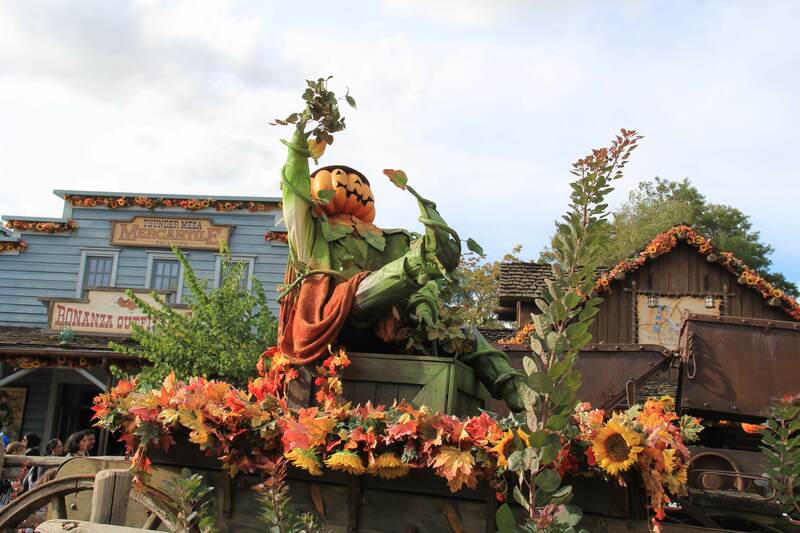 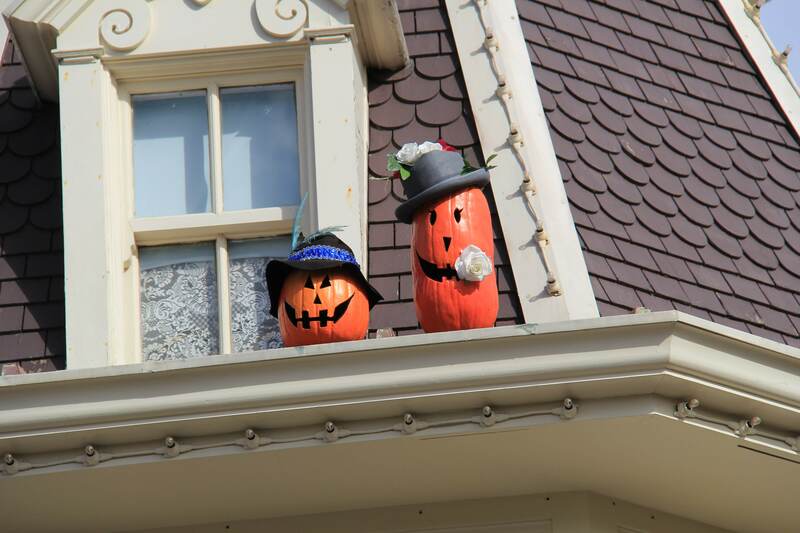 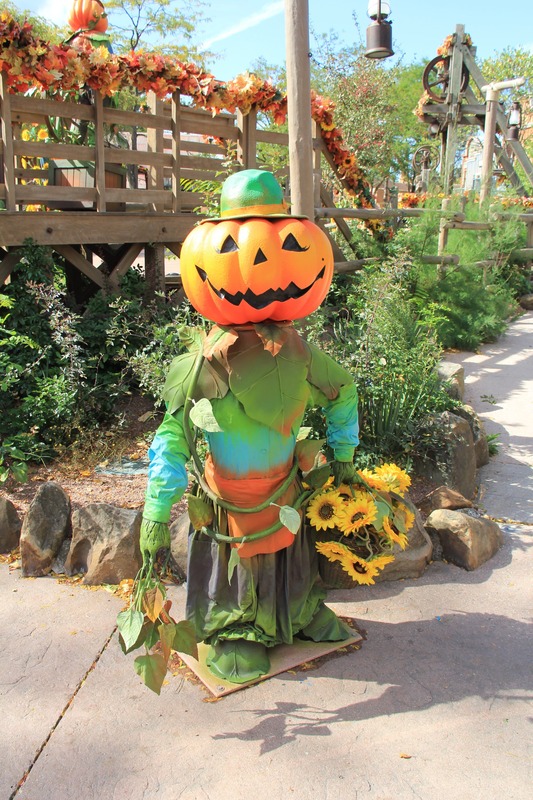 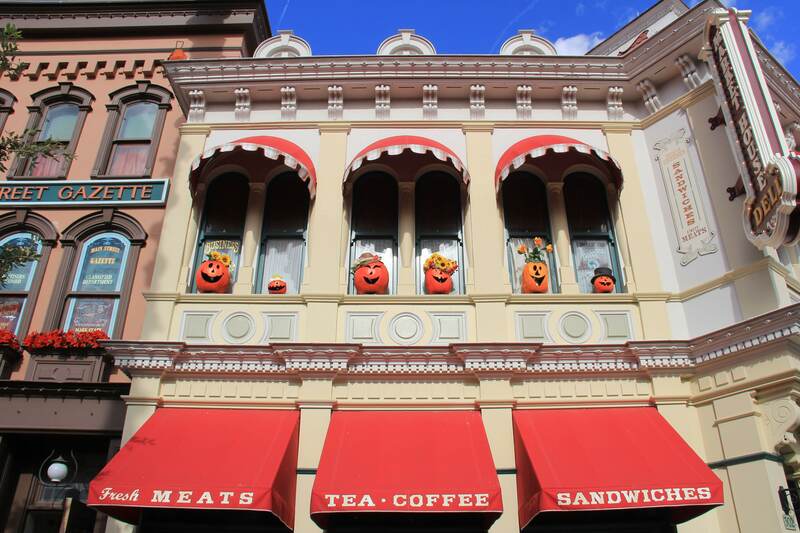 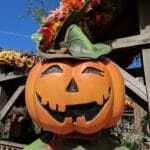 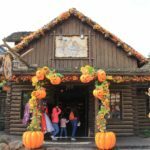 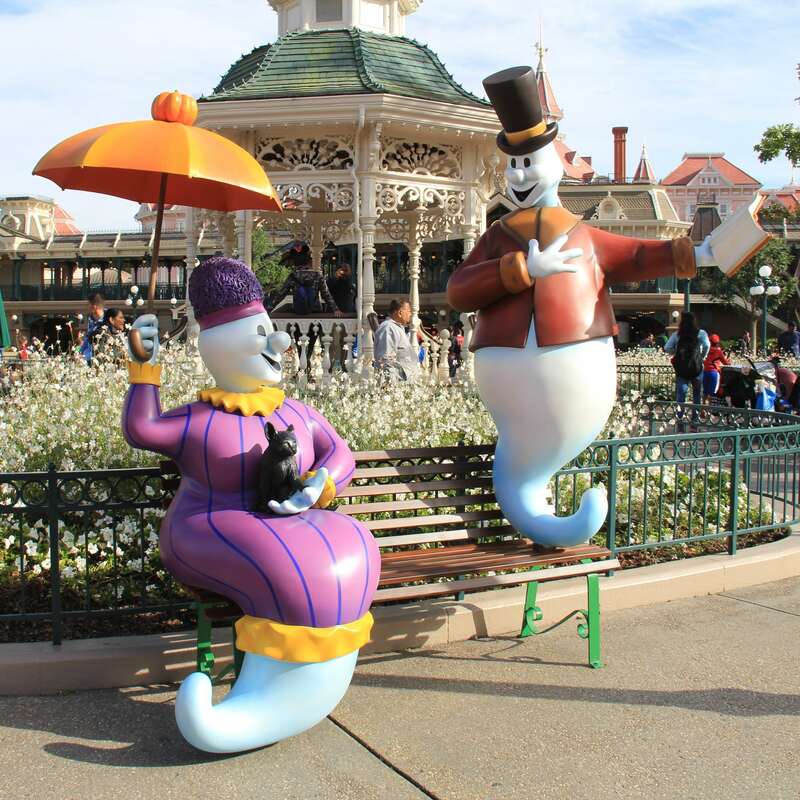 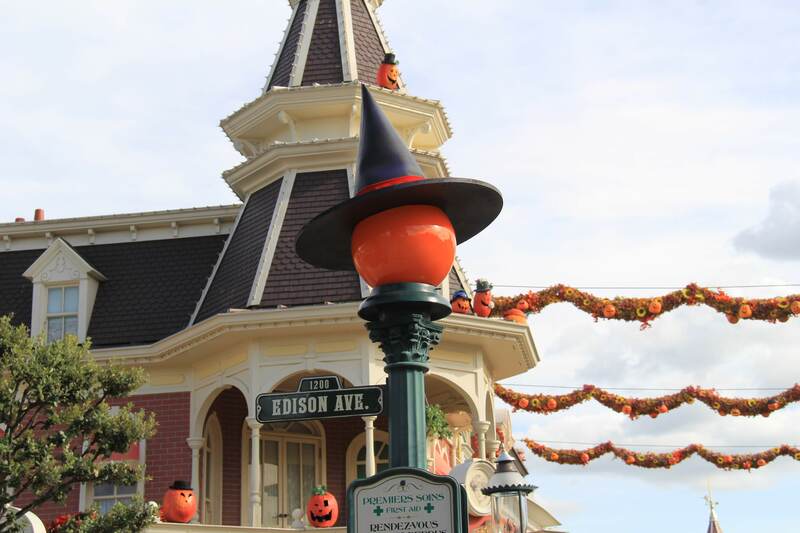 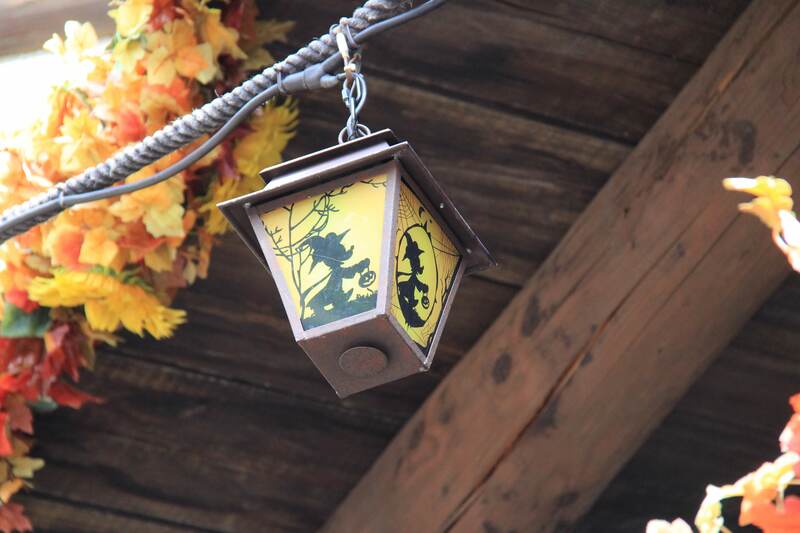 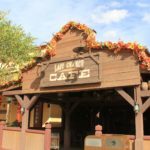 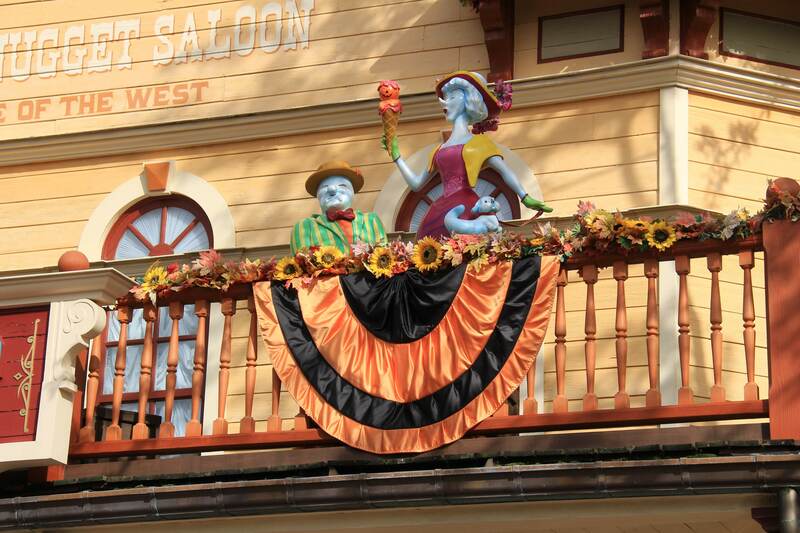 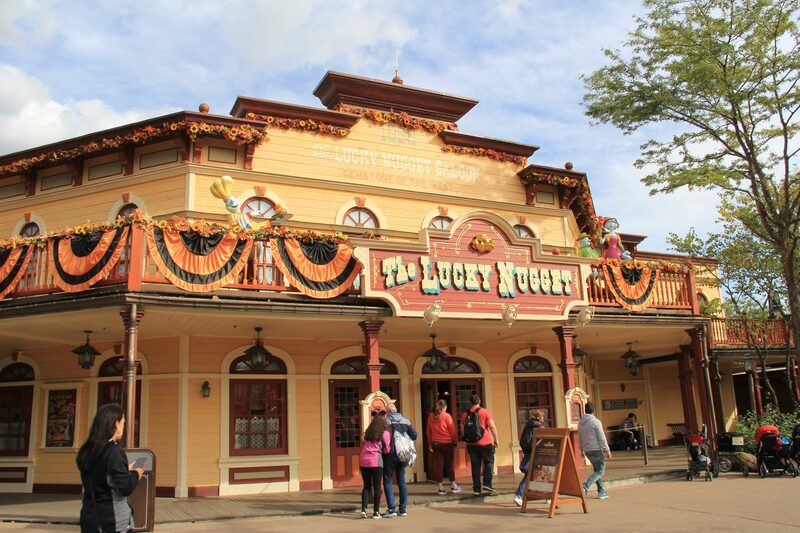 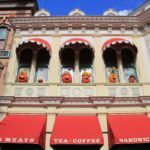 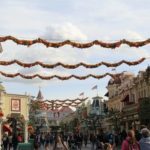 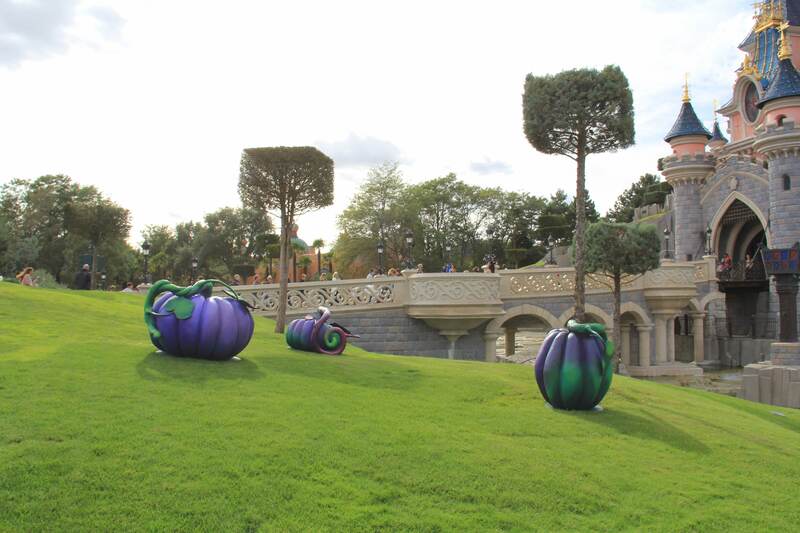 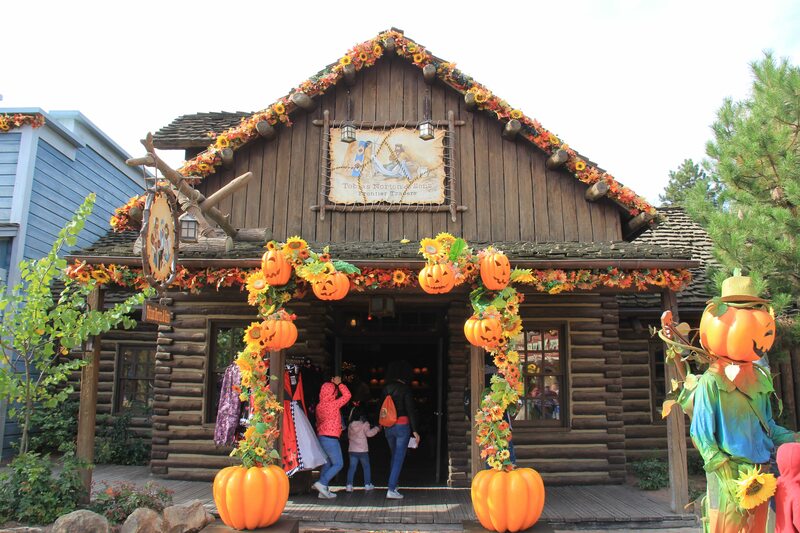 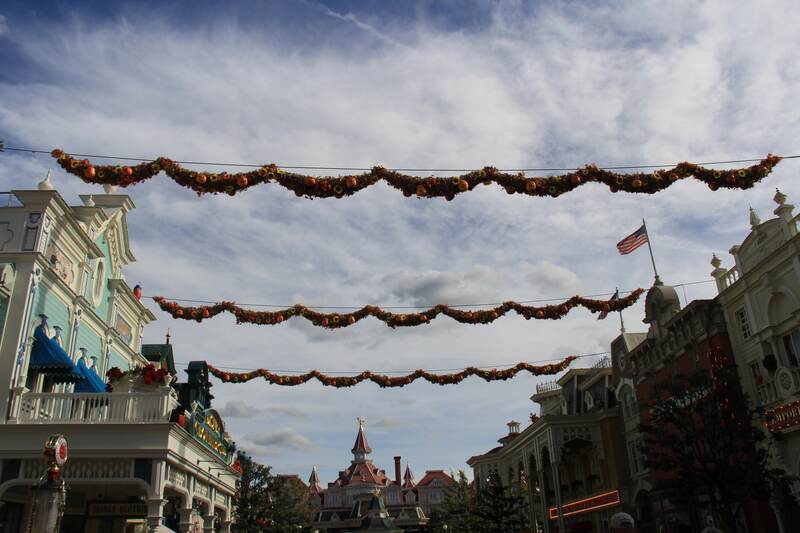 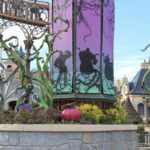 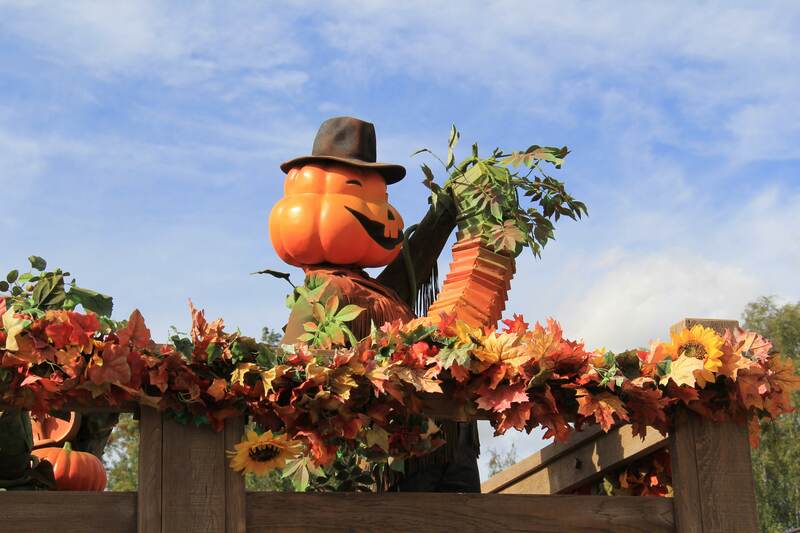 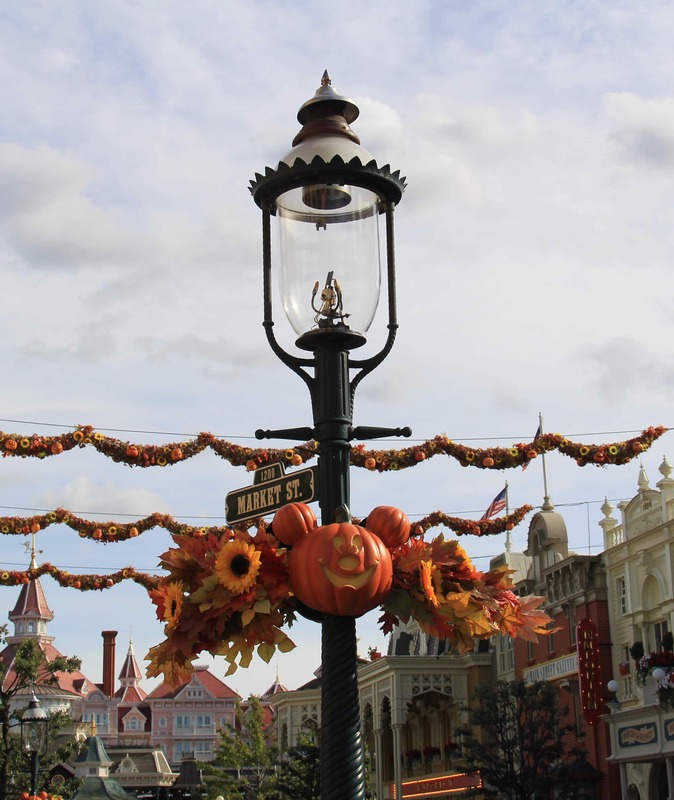 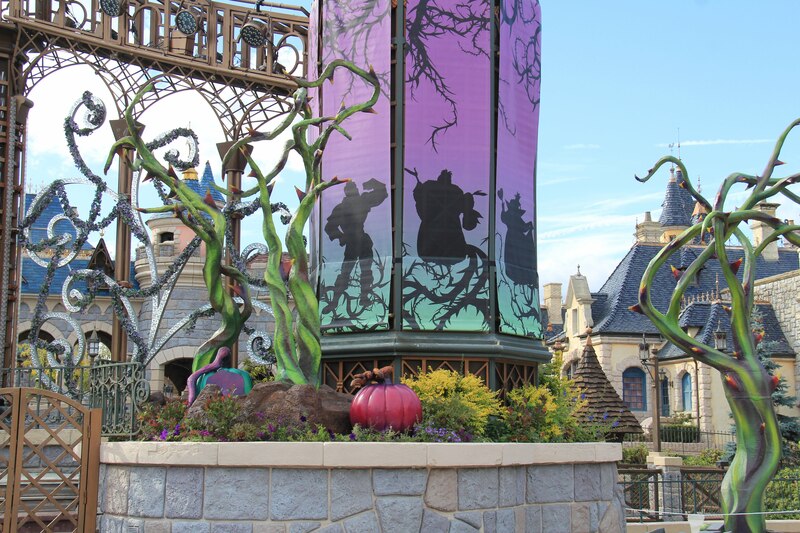 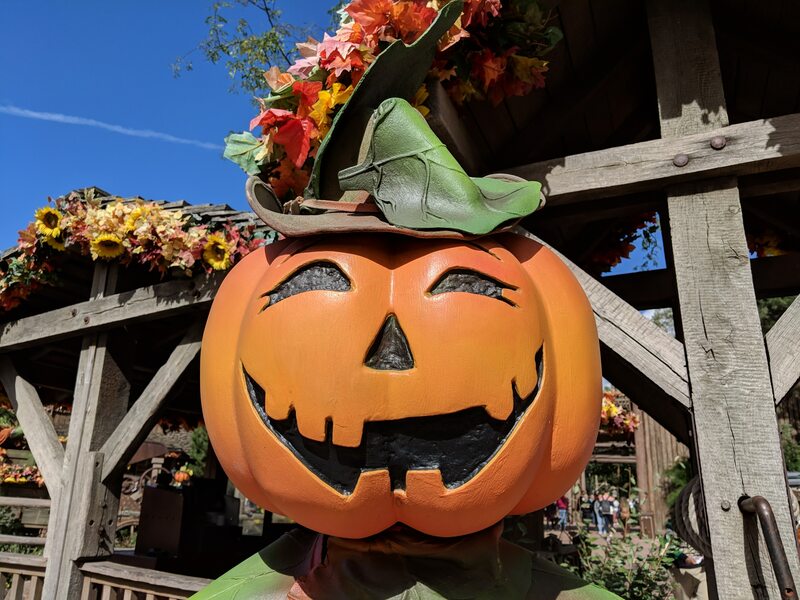 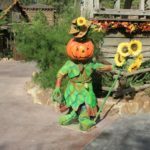 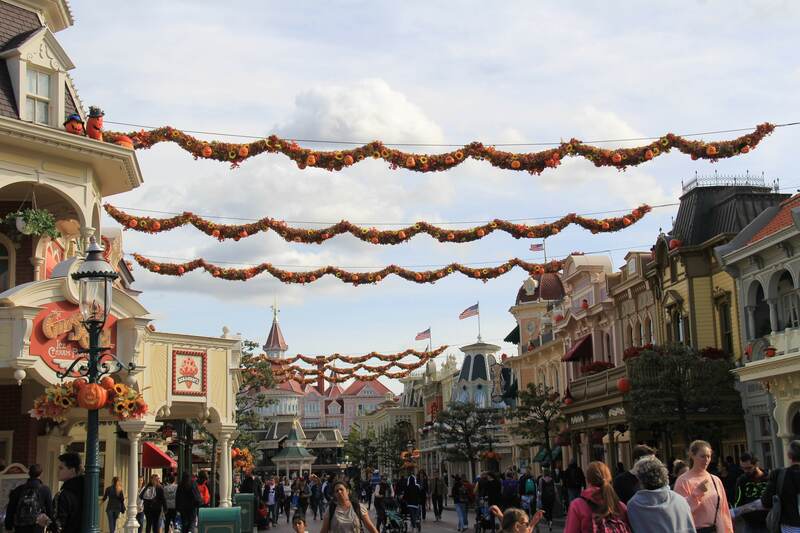 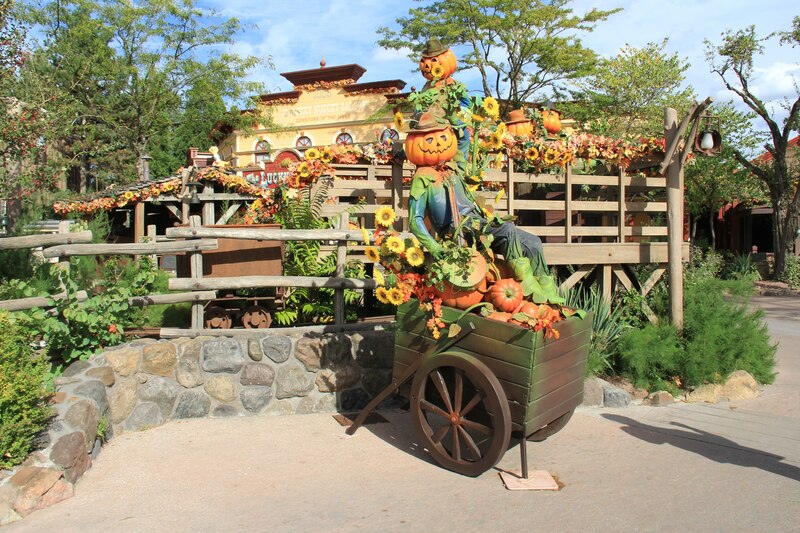 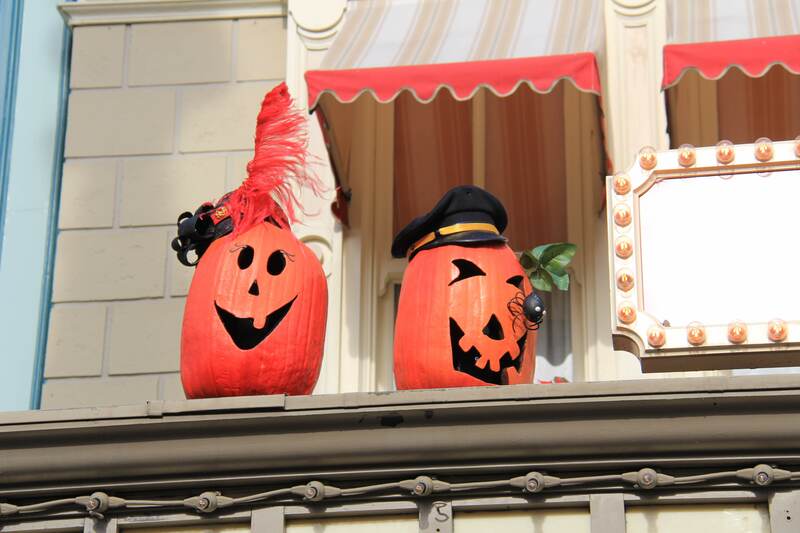 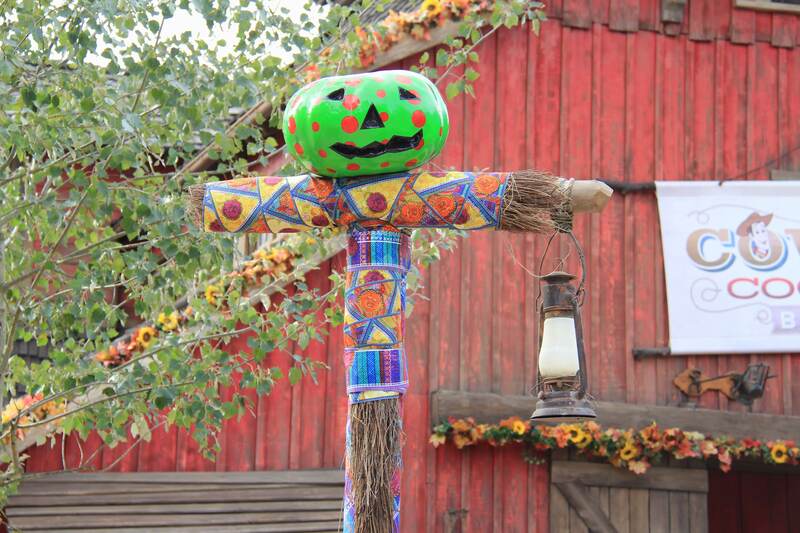 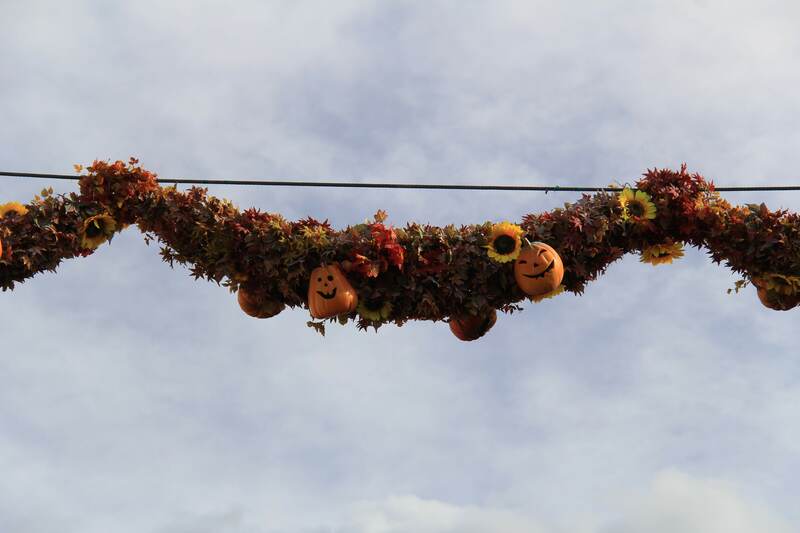 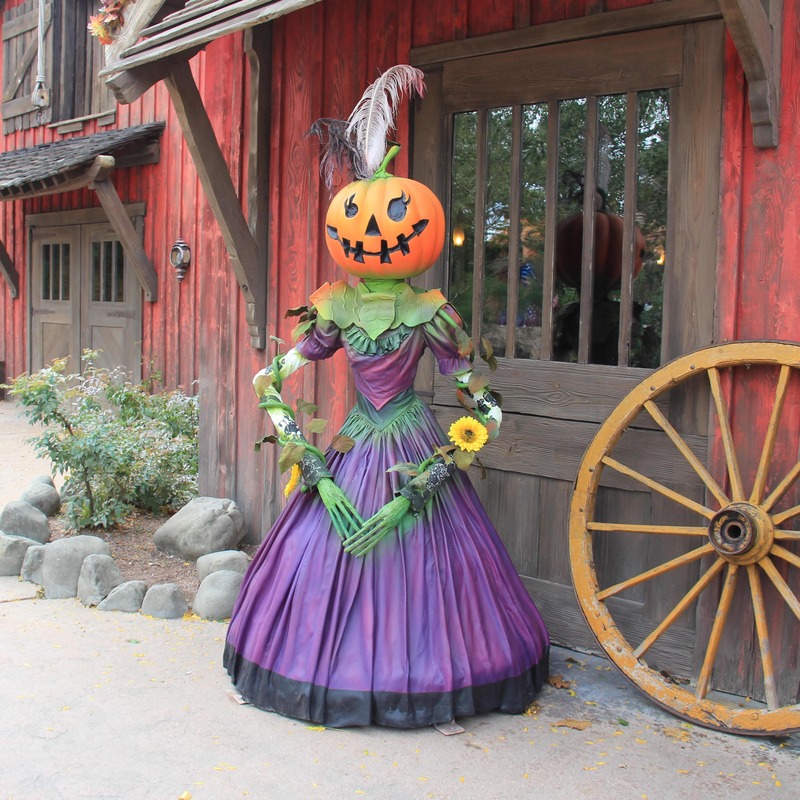 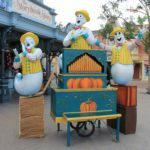 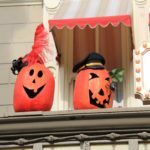 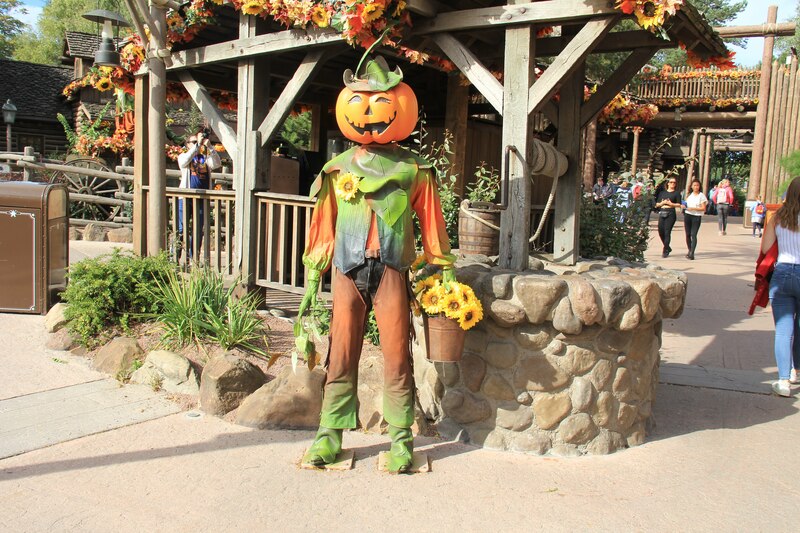 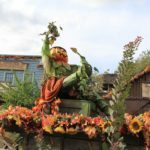 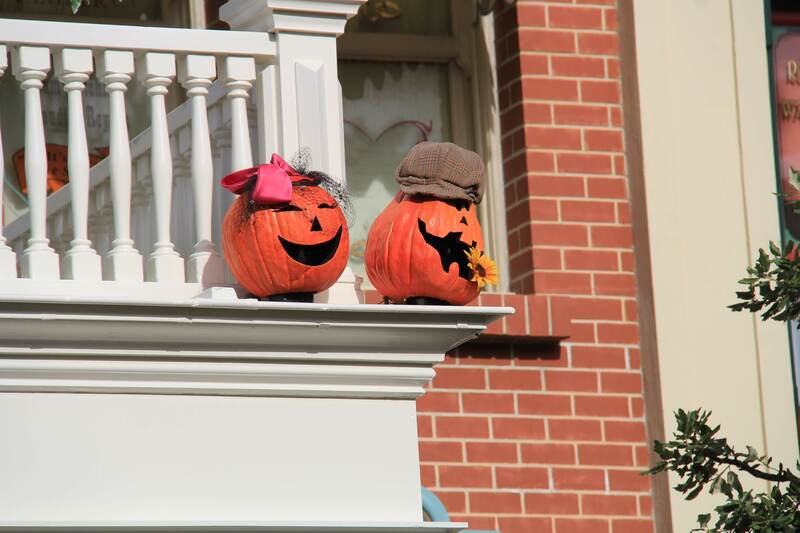 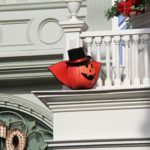 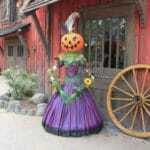 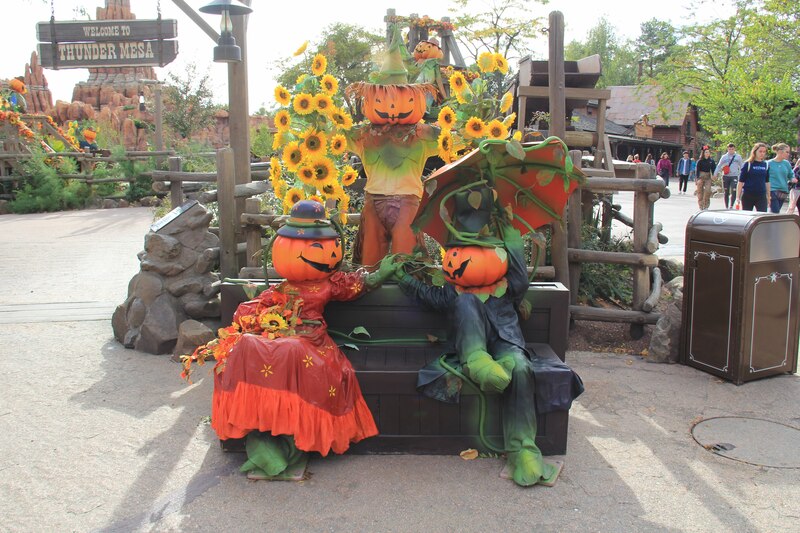 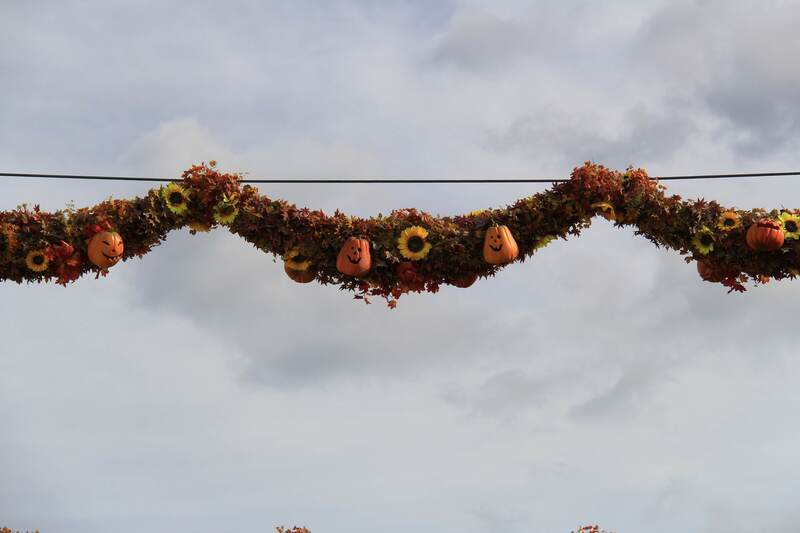 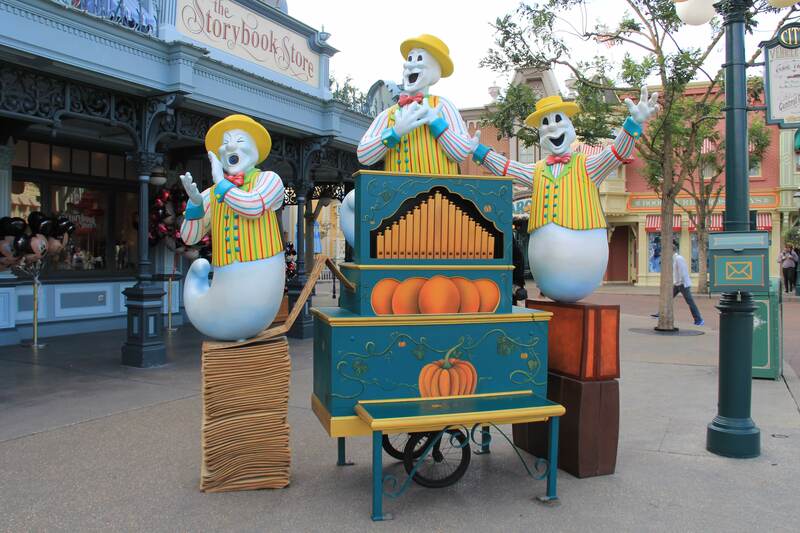 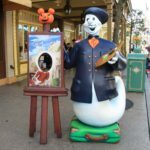 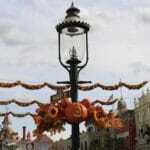 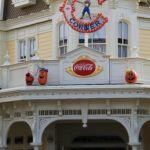 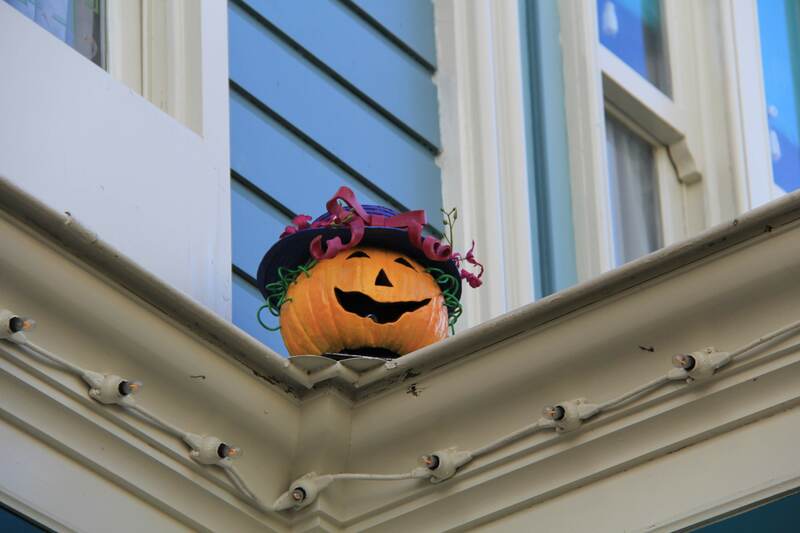 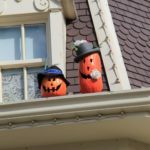 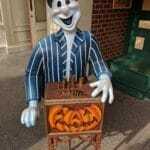 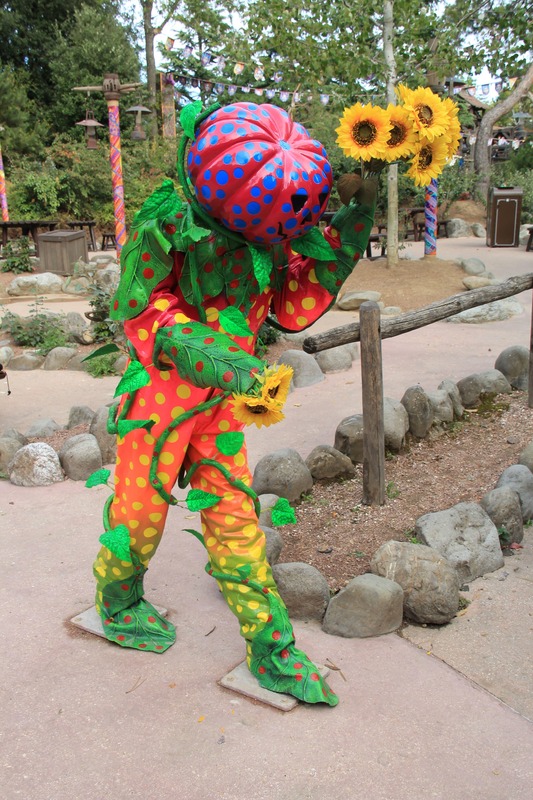 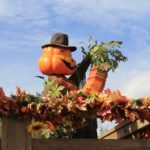 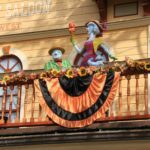 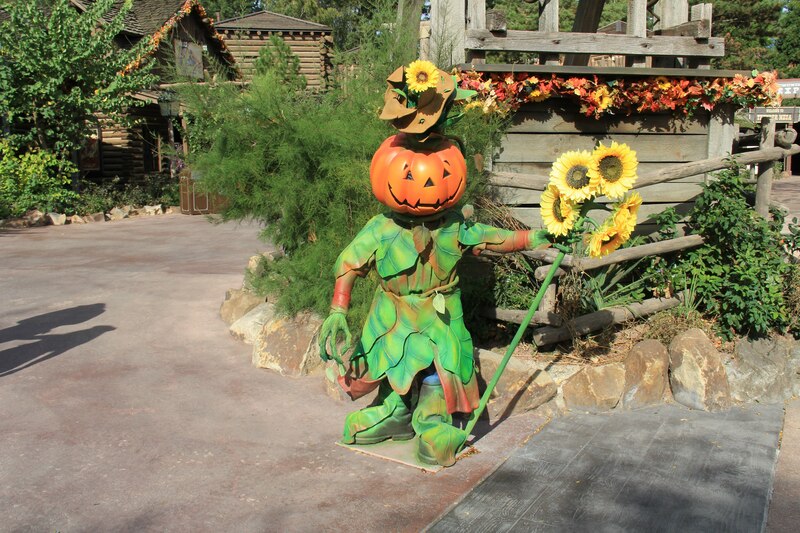 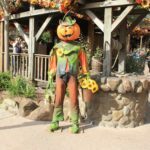 The Halloween decorations can be found on Town Square, Main Street USA, Central Plaza, Castle Stage, Frontierland and the area near Cowboy Cookout. 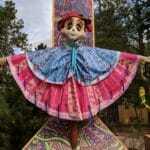 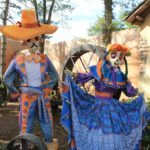 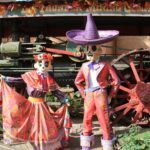 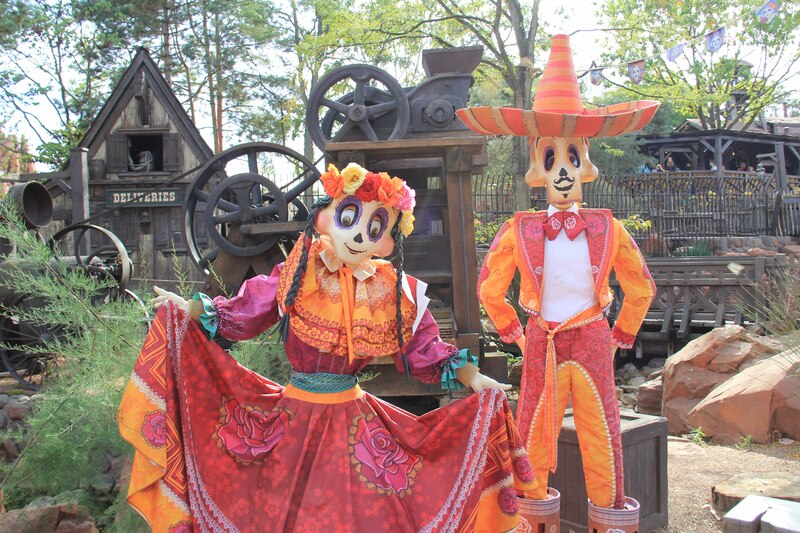 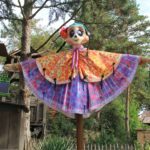 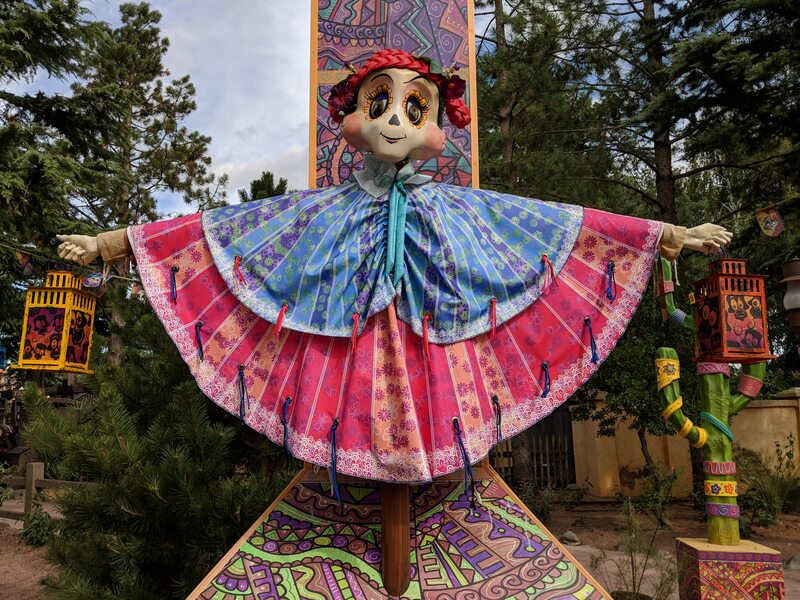 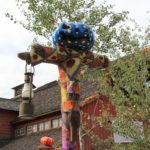 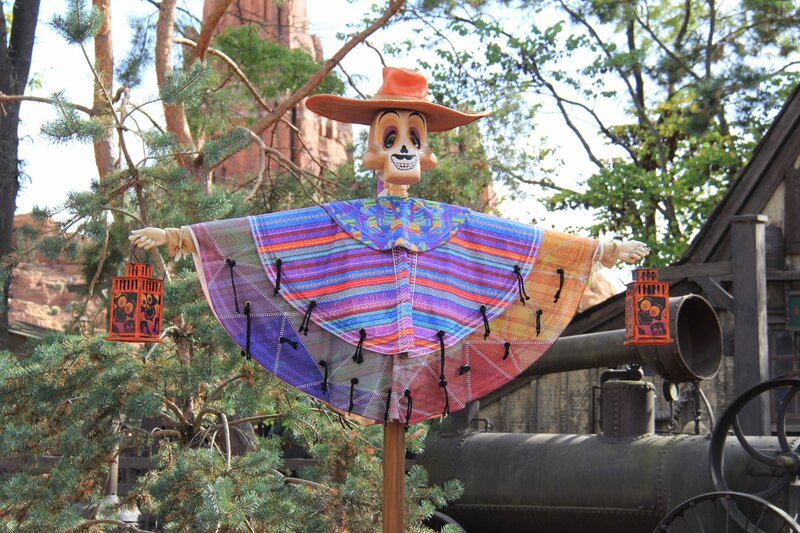 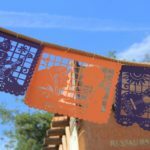 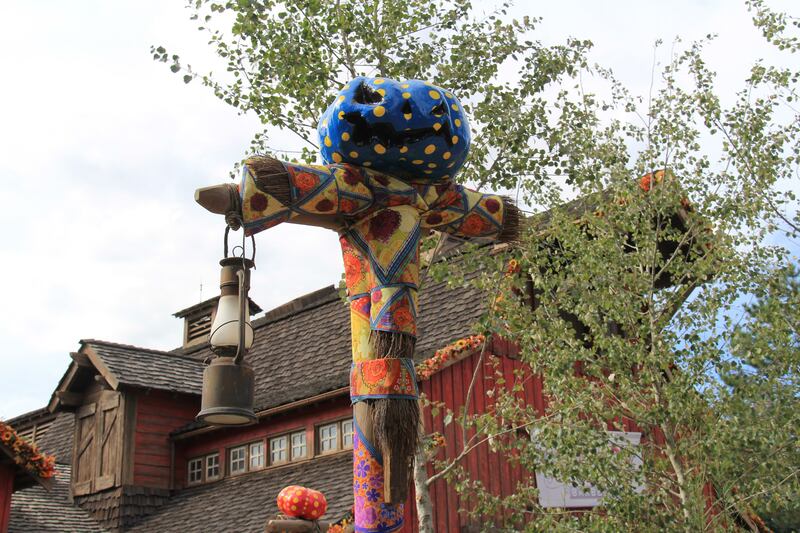 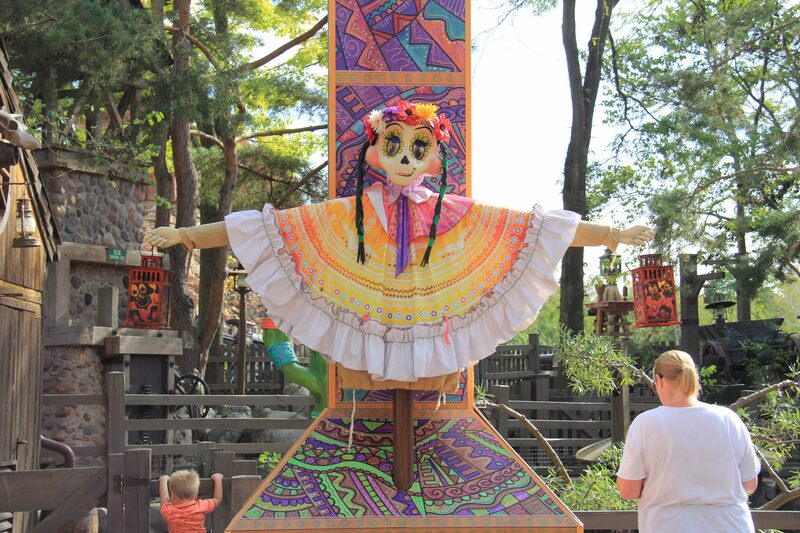 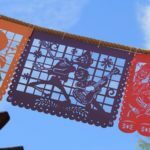 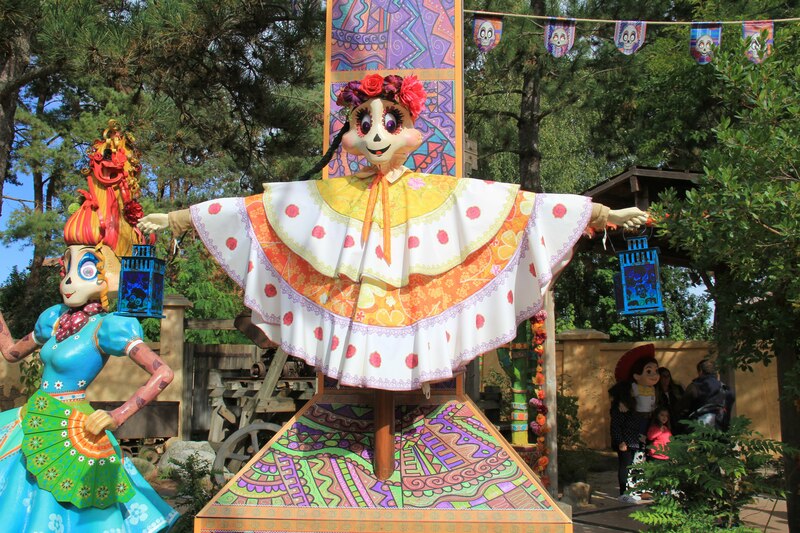 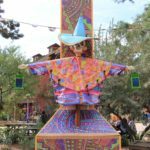 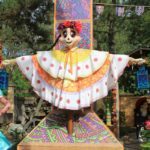 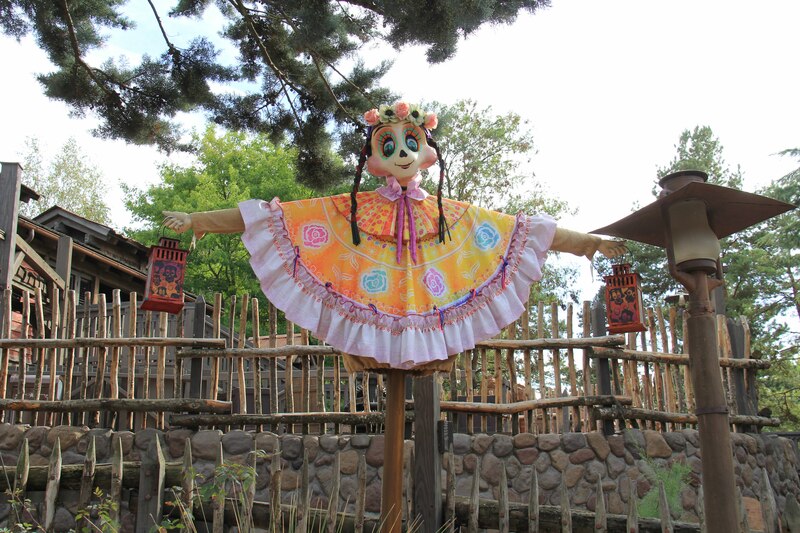 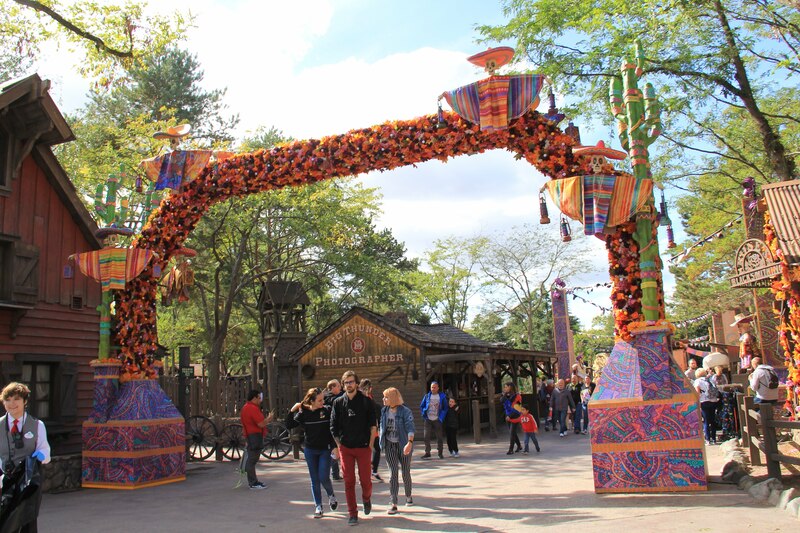 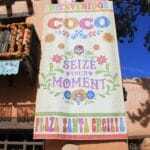 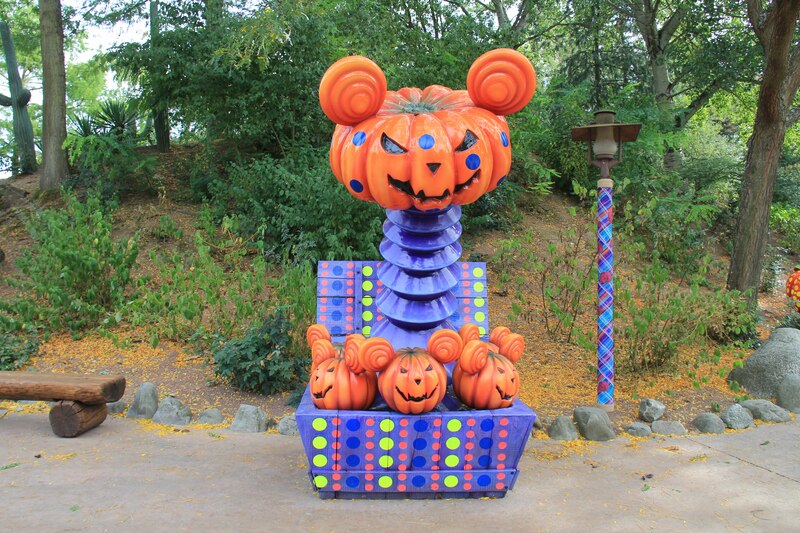 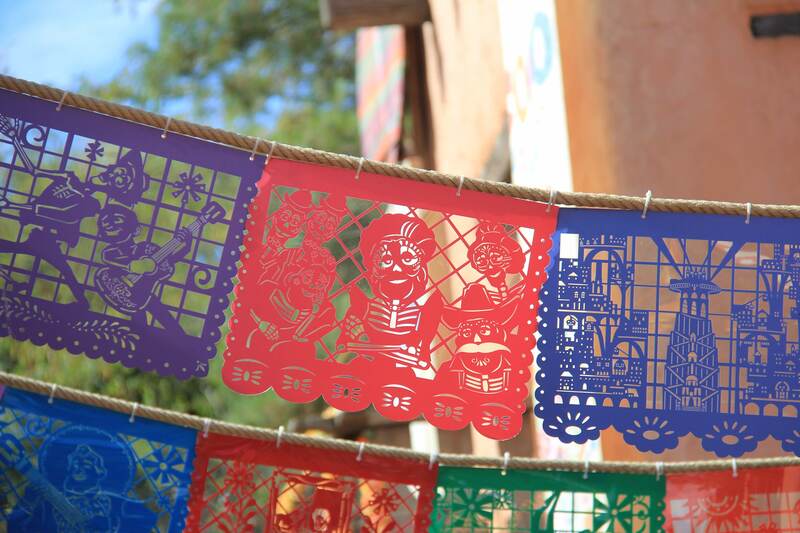 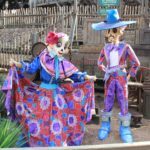 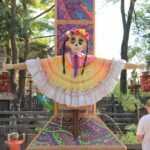 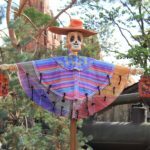 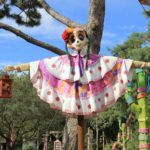 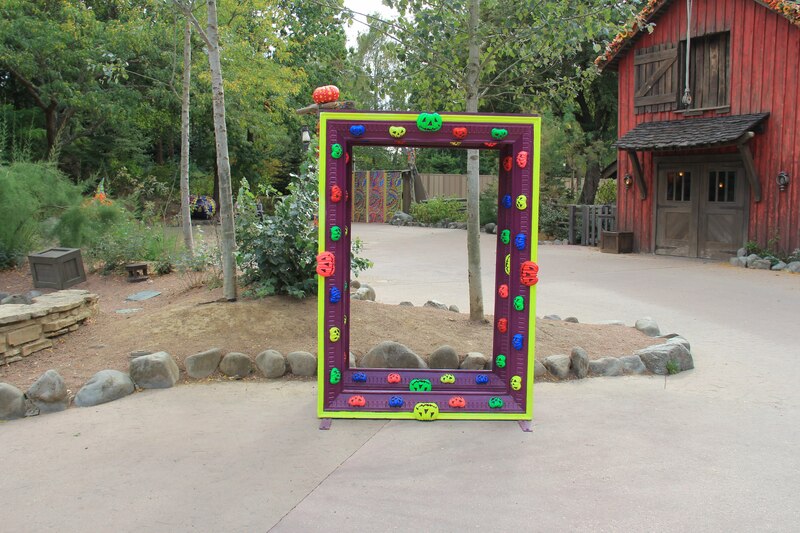 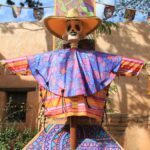 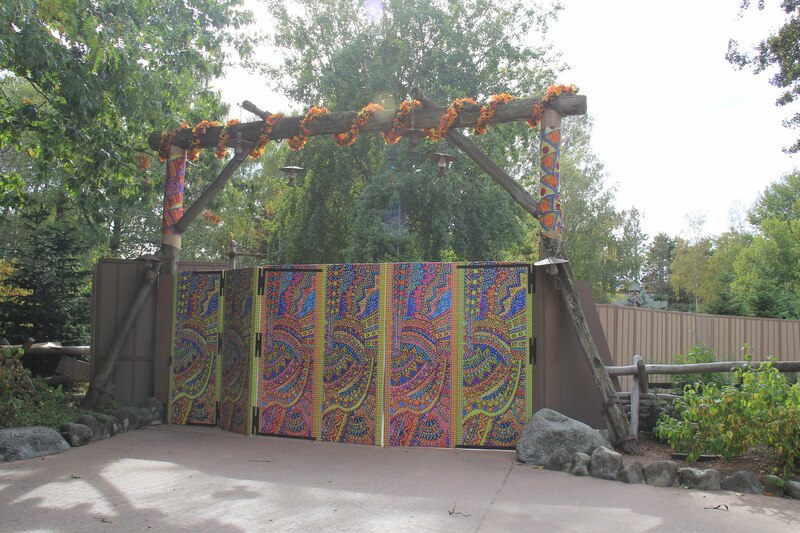 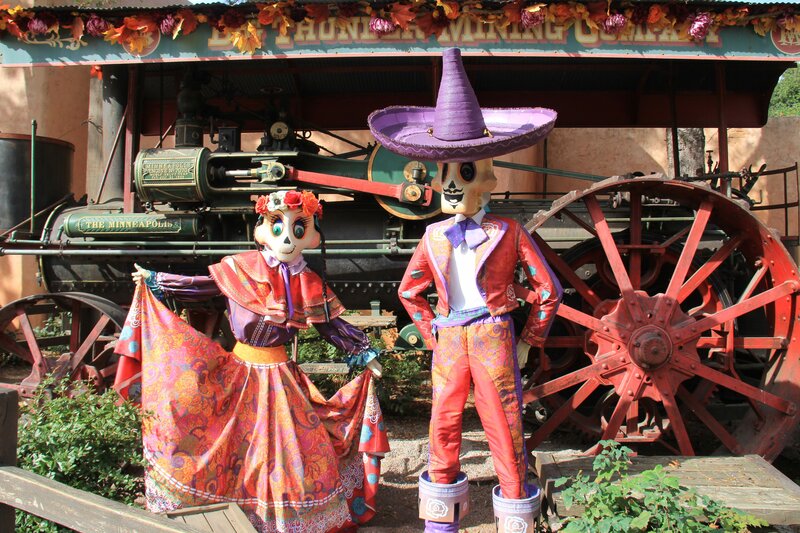 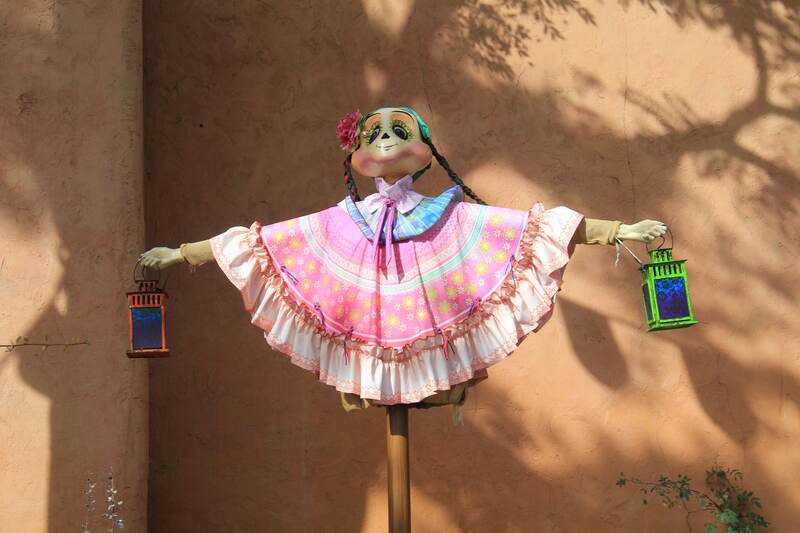 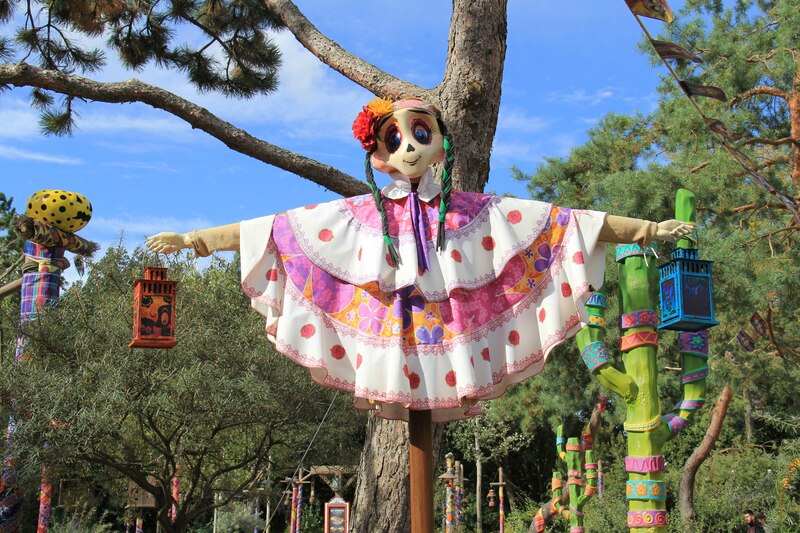 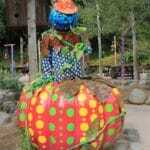 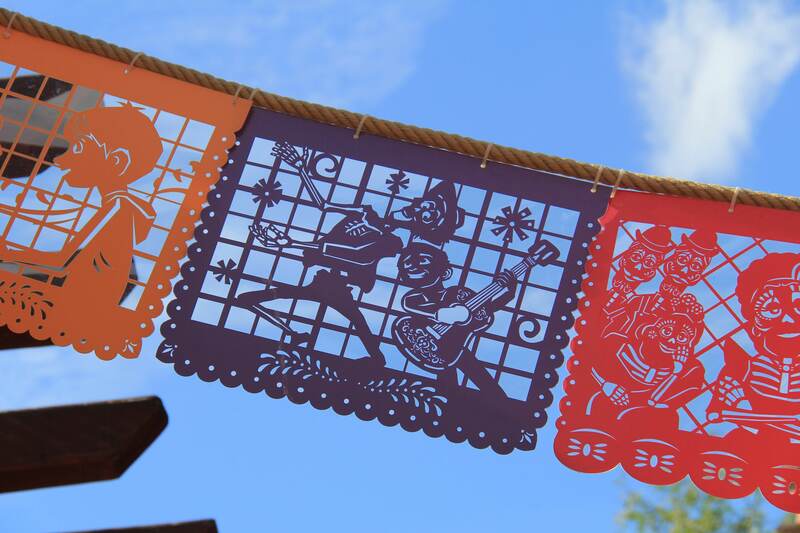 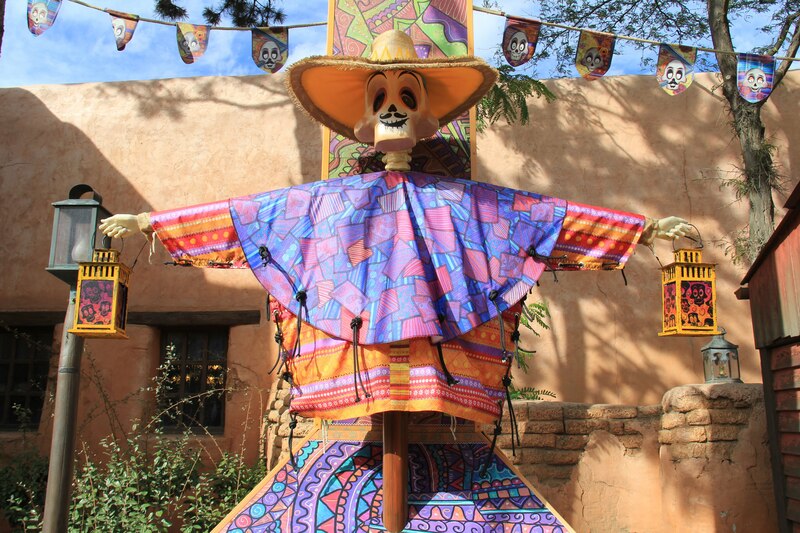 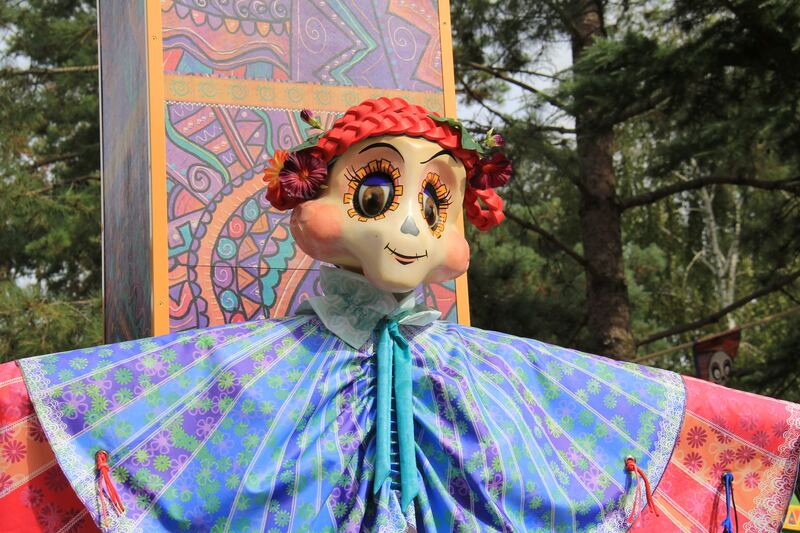 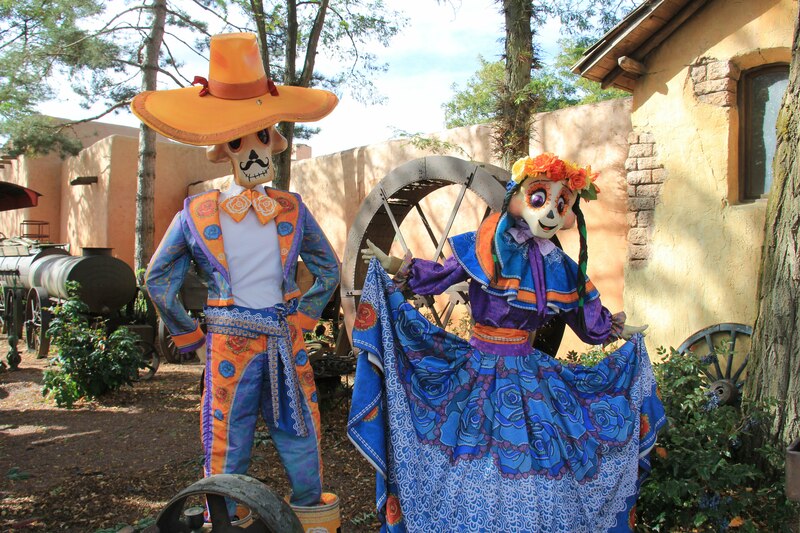 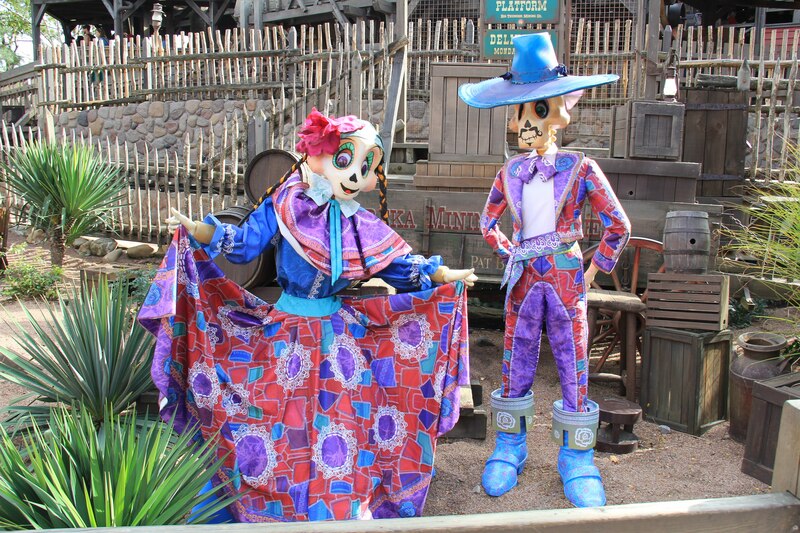 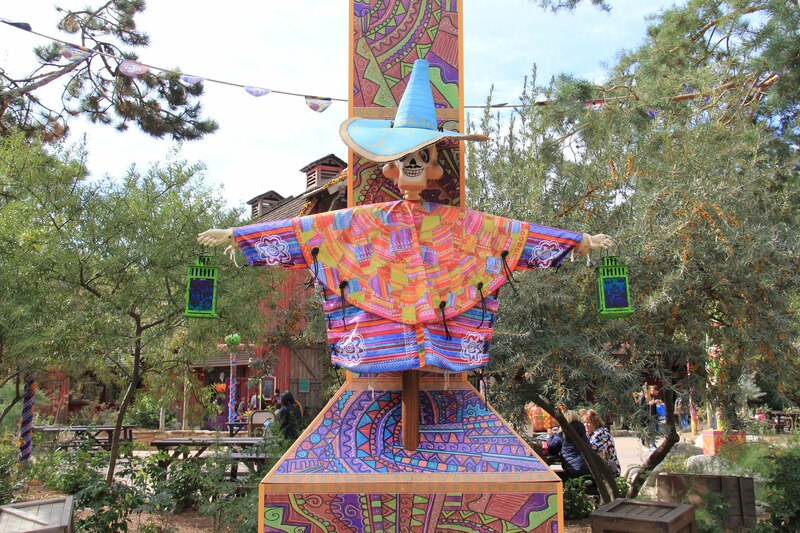 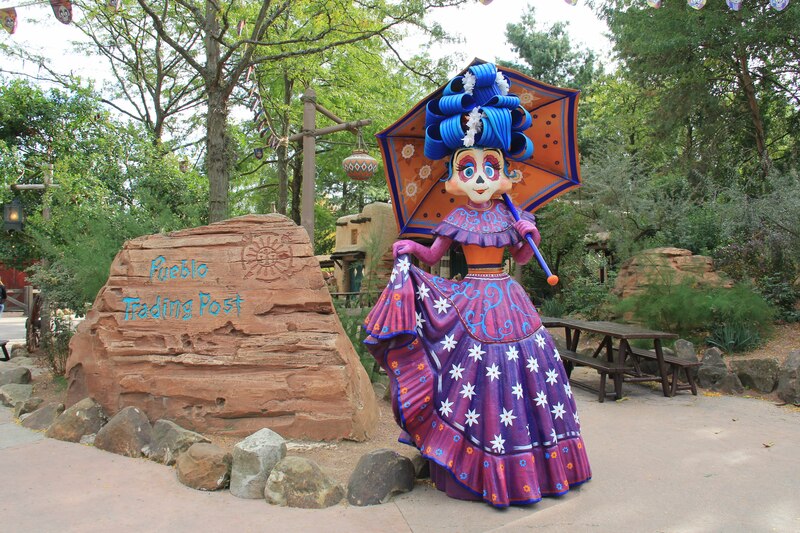 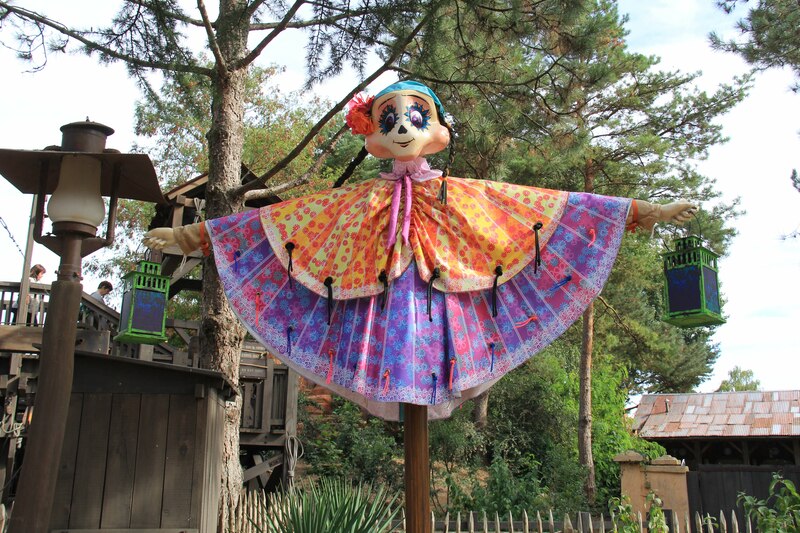 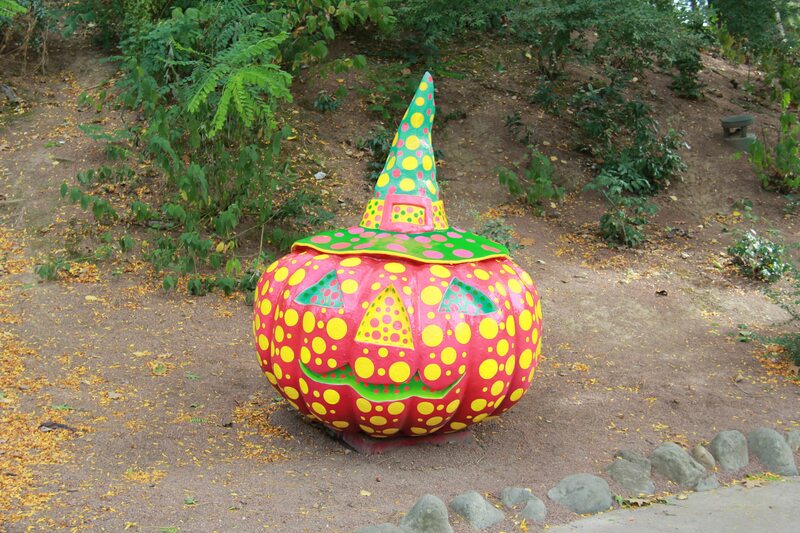 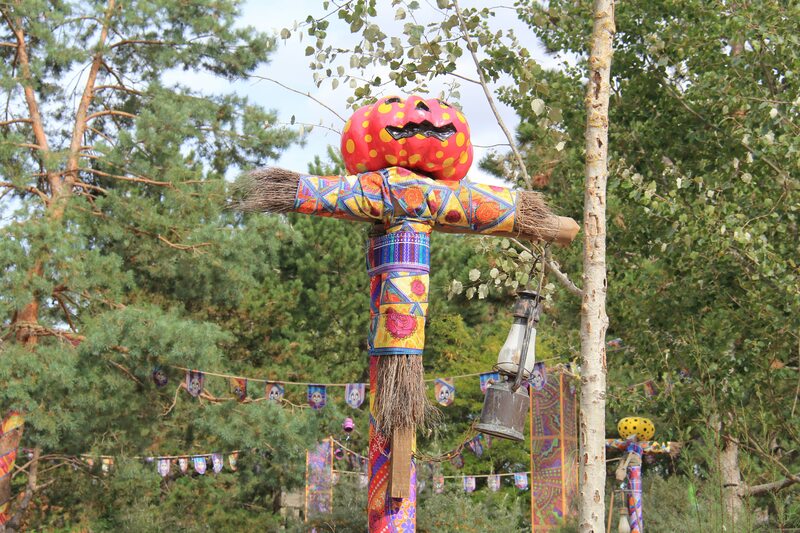 The Día de Muertos decorations can be found when you walk from Frontierland towards Cowboy Cookout. 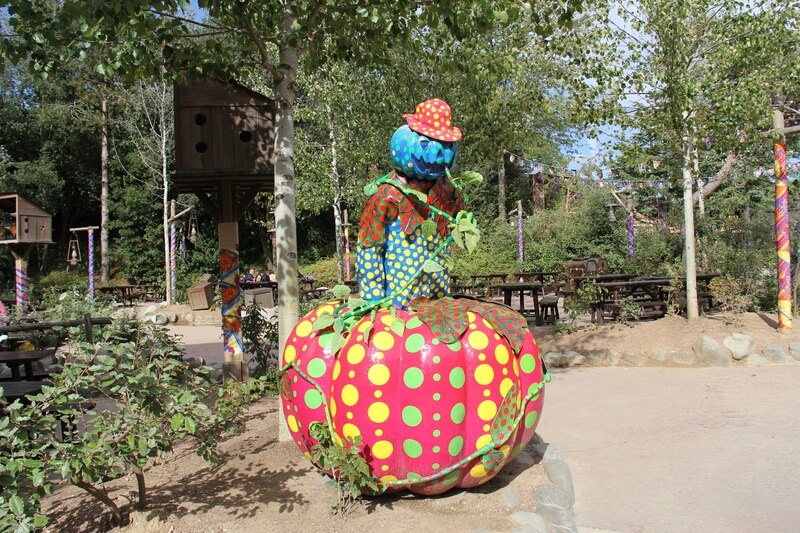 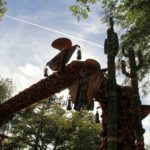 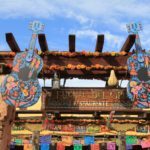 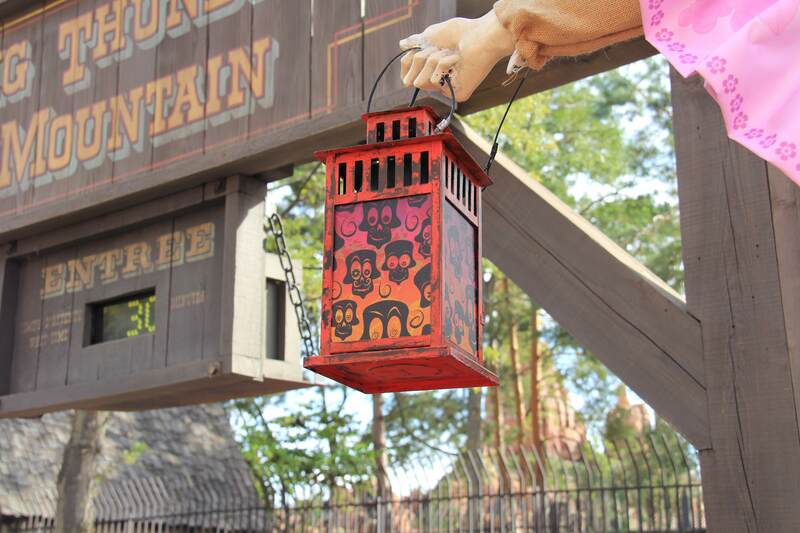 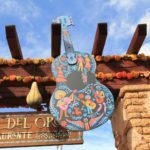 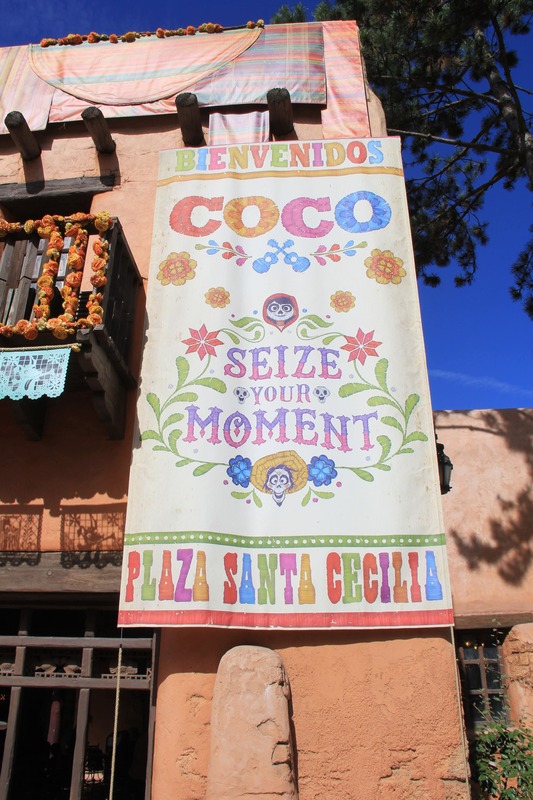 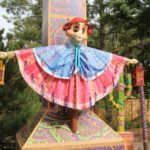 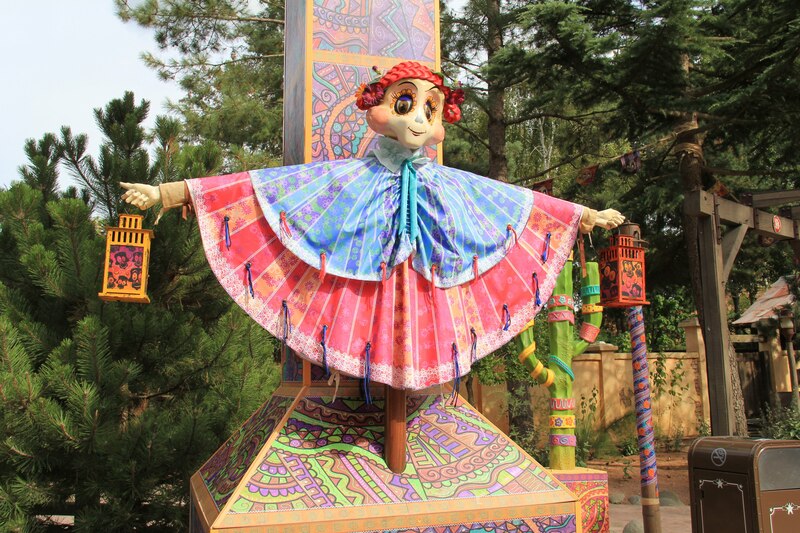 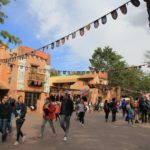 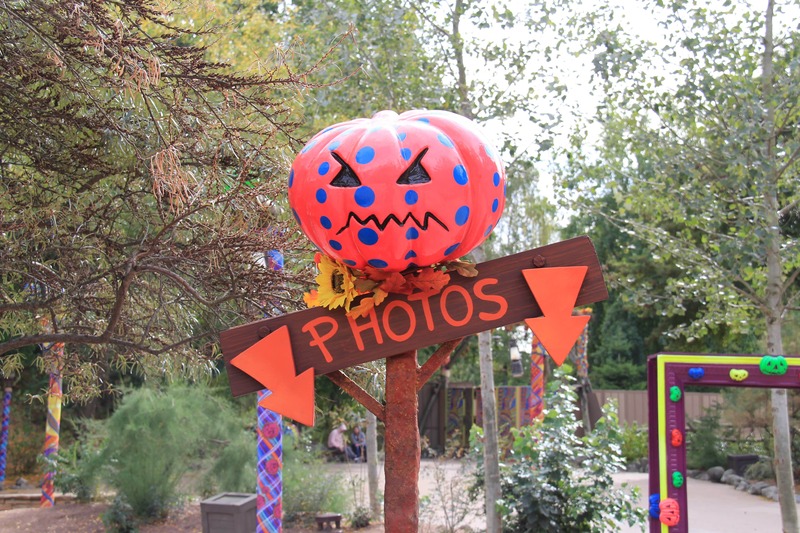 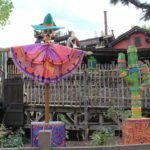 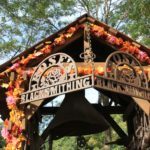 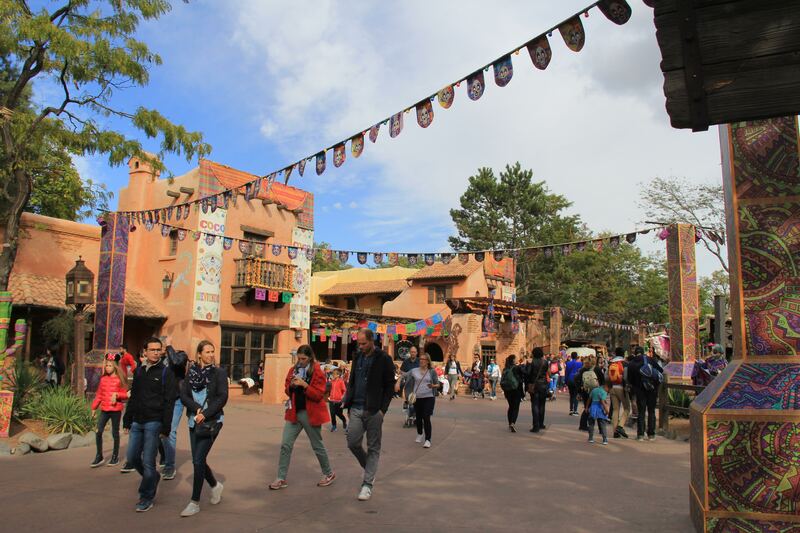 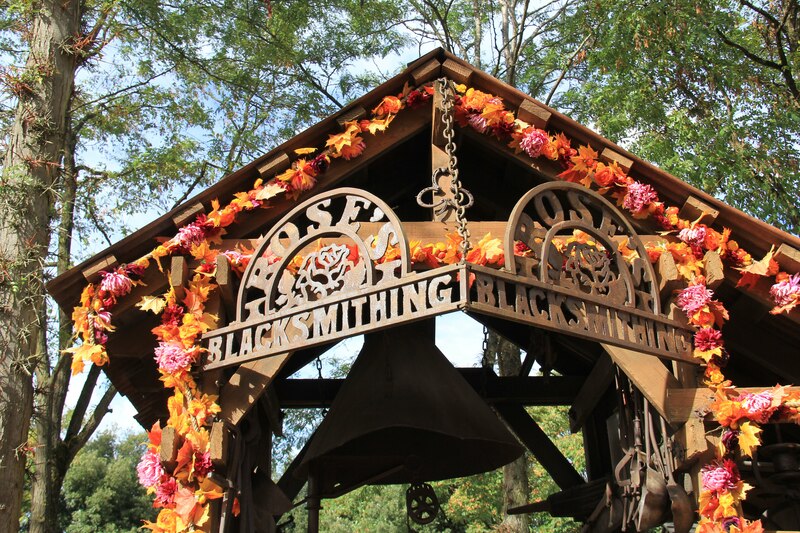 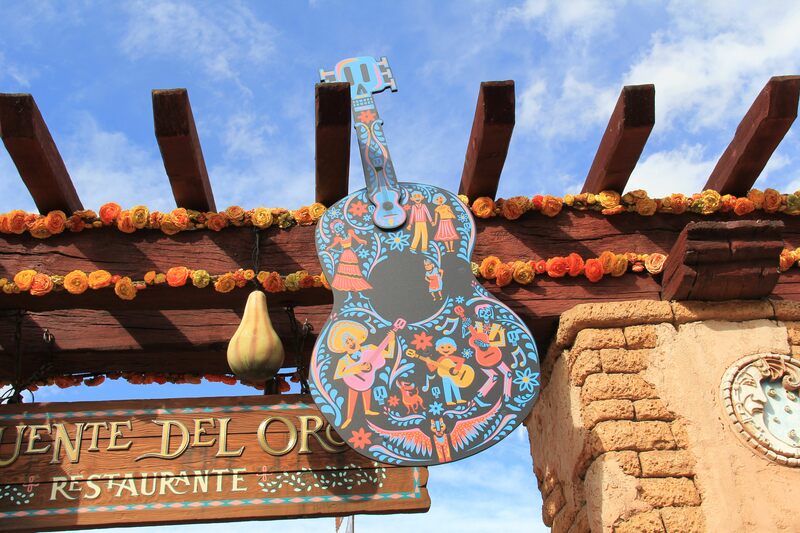 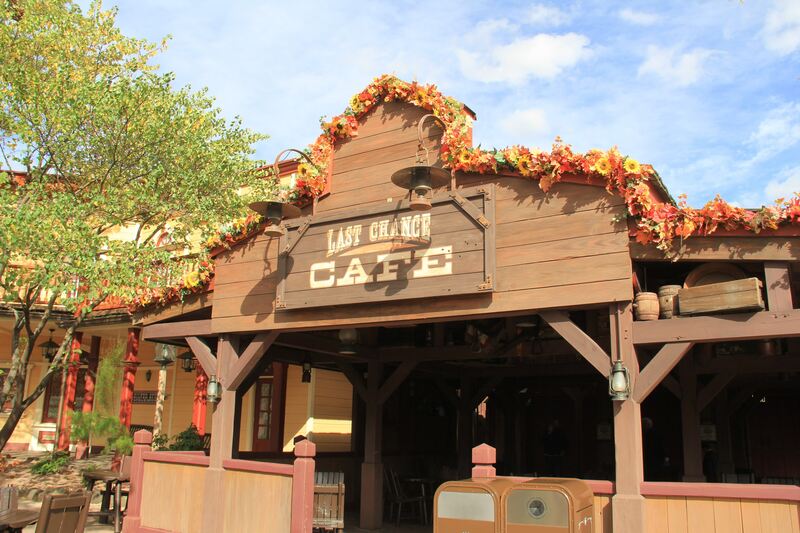 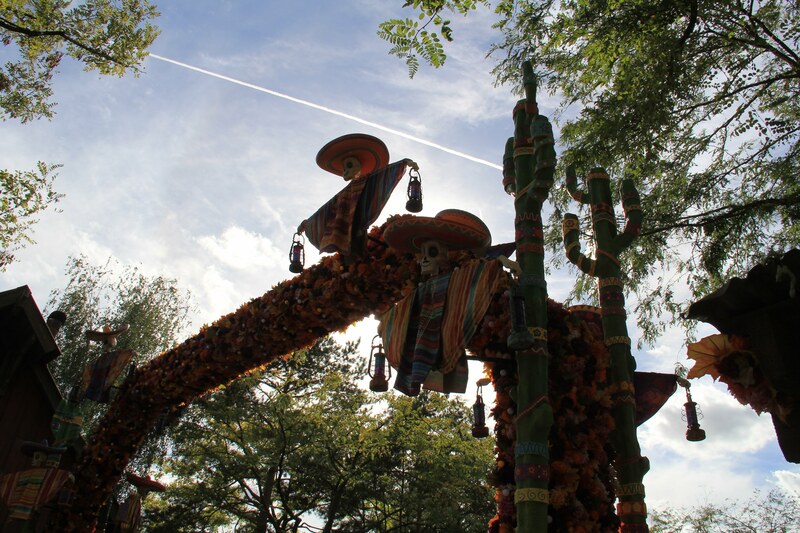 The area in front of Big Thunder Mountain and Fuente del Oro features a lot of decorations. 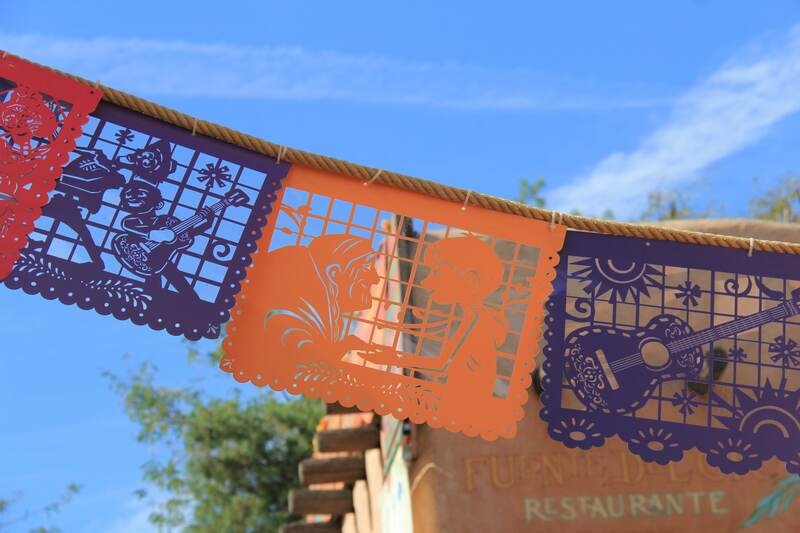 The remainder can be found near the Pueblo Trading Post.